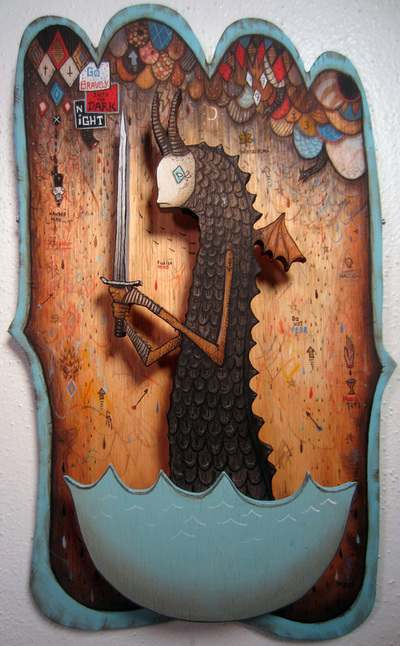 Artist Statement: Brandan Styles is a storyteller, tapping into the Universal Mythology that underlies and is within everything. 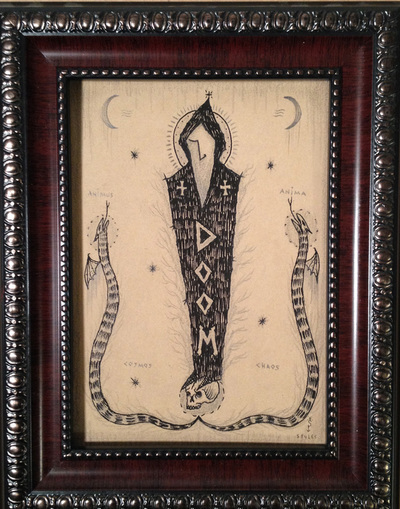 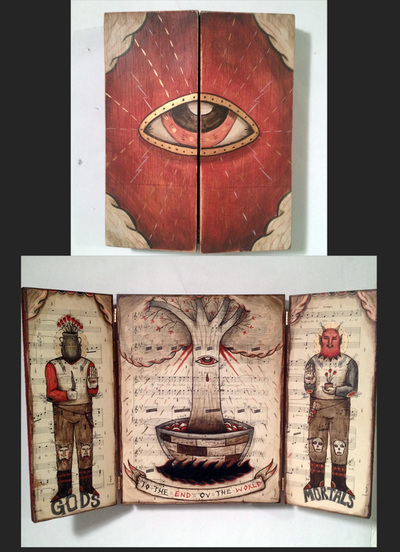 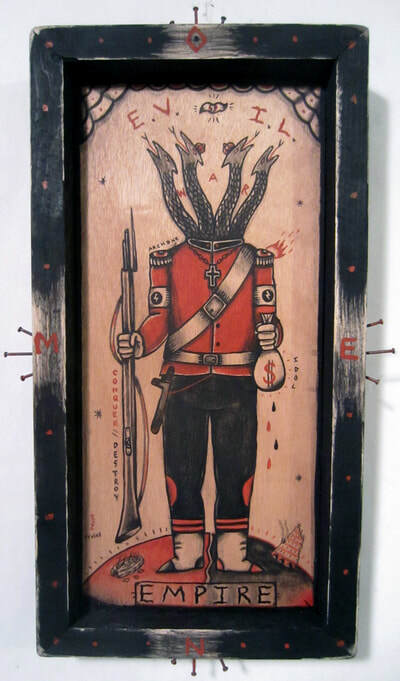 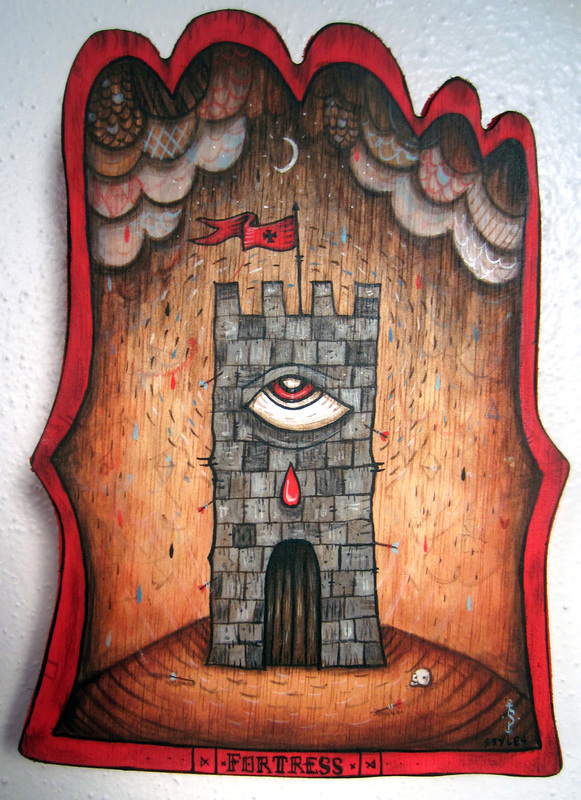 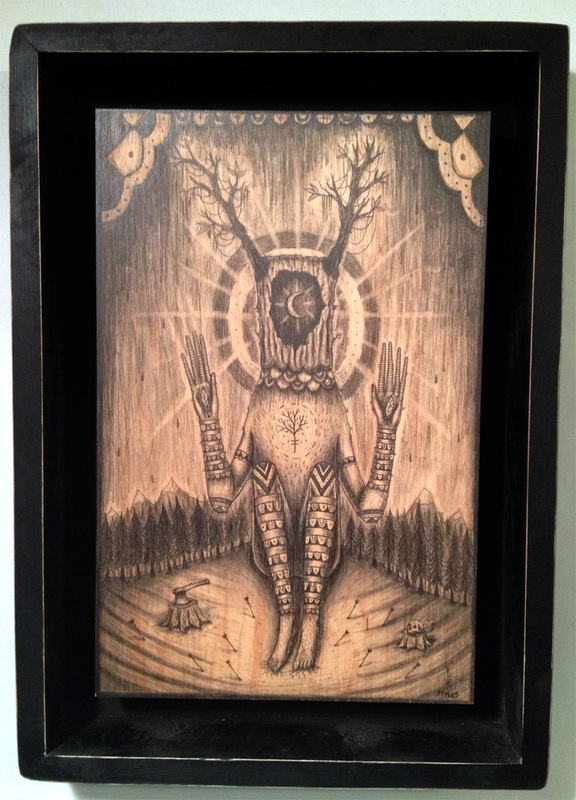 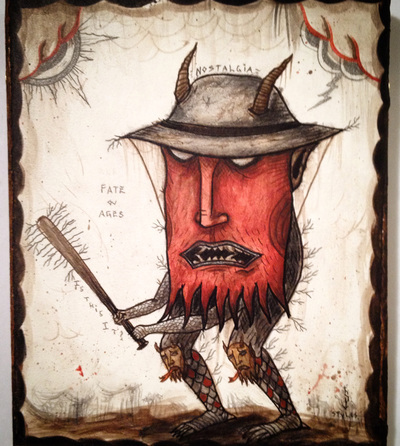 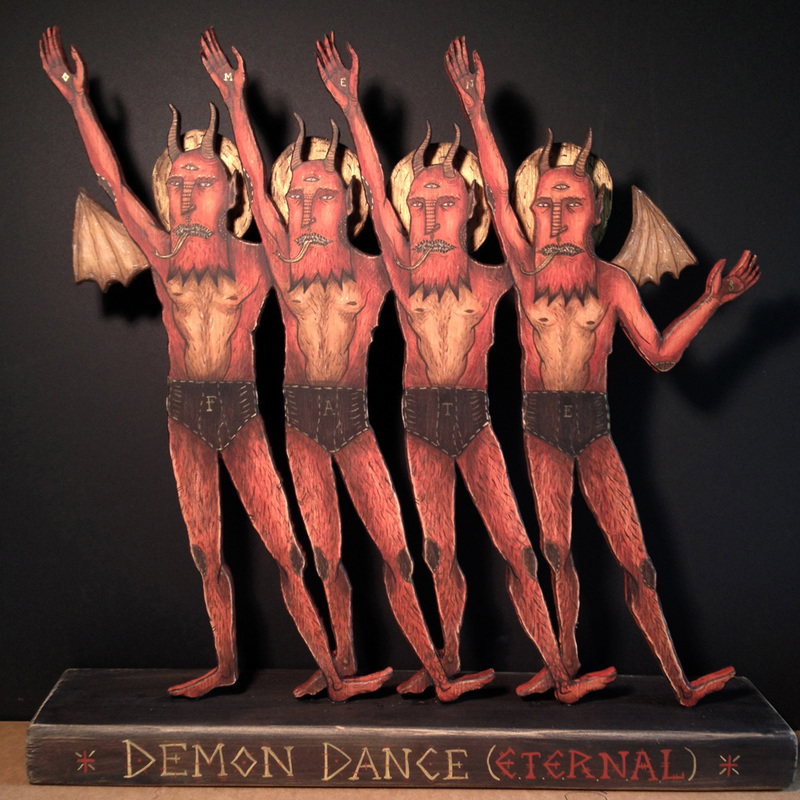 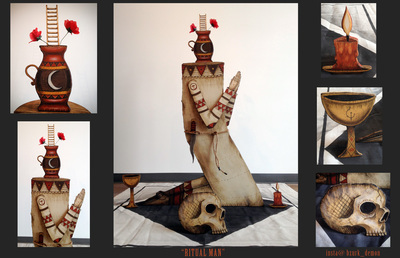 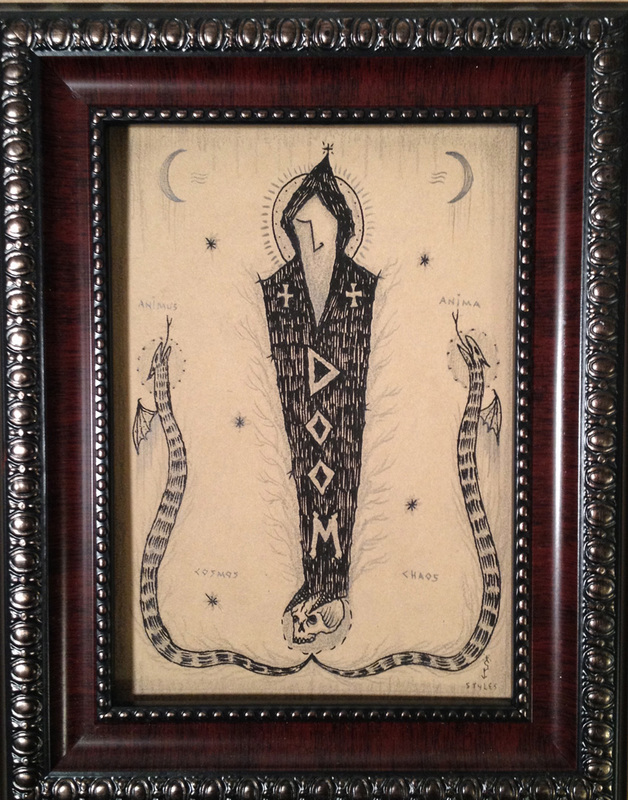 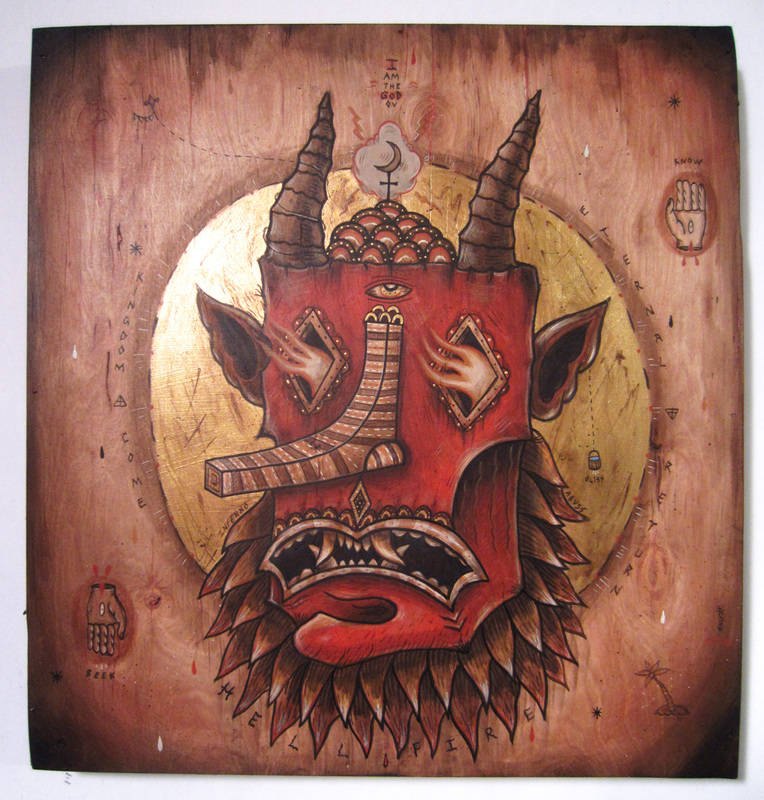 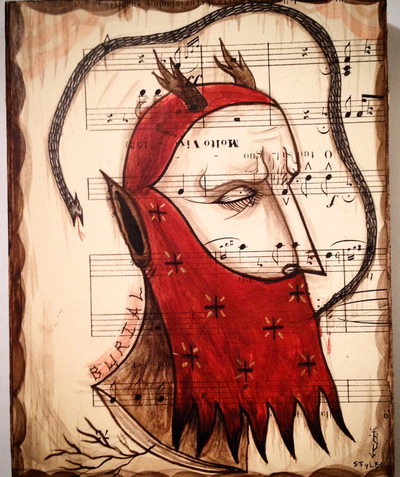 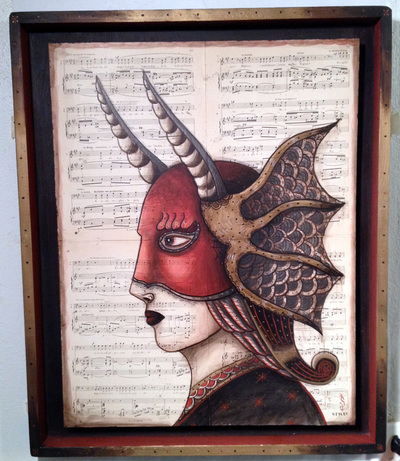 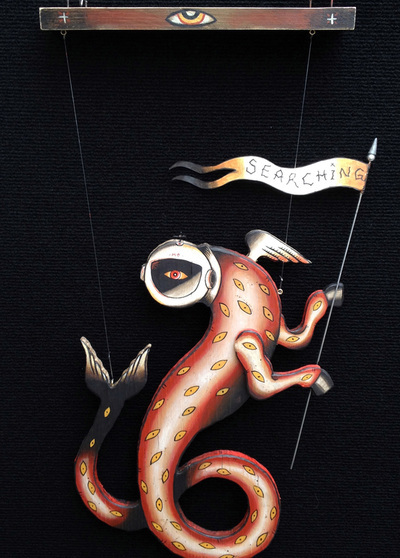 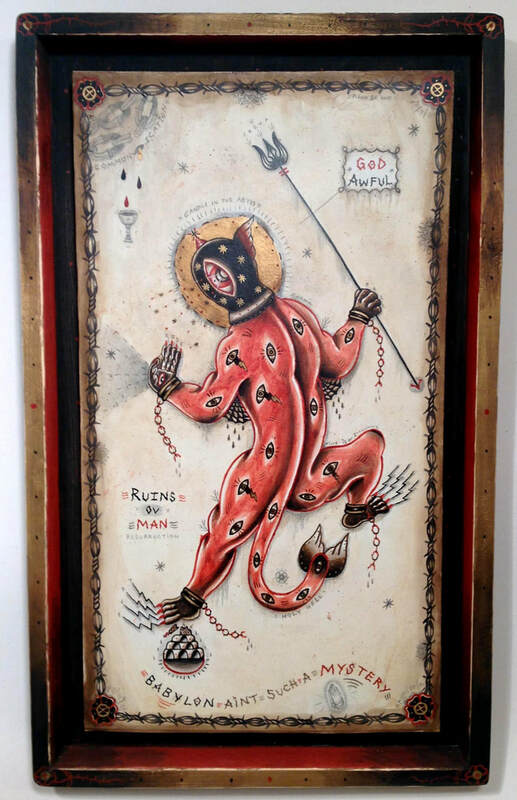 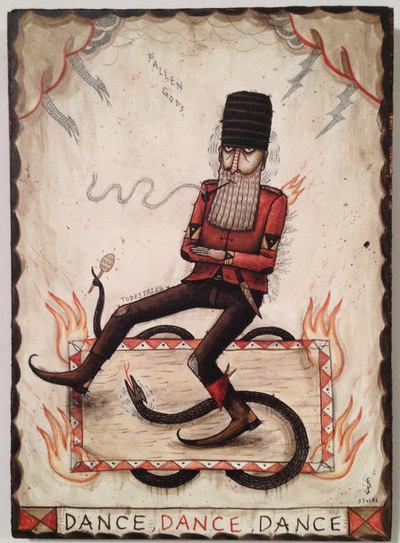 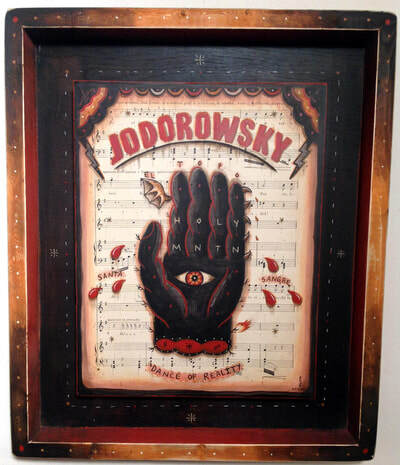 His work is about creating visual poetry through the language of mythology, symbols and characters. 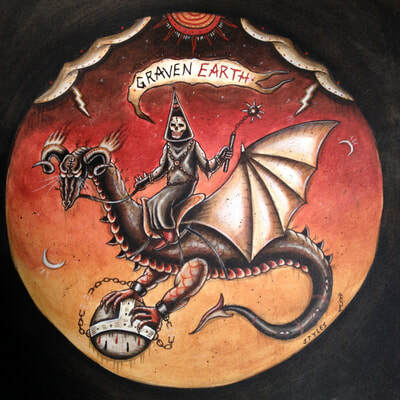 Inviting us to explore our existence further, to question everything, seek Truths and to not be afraid to go into the dark night. 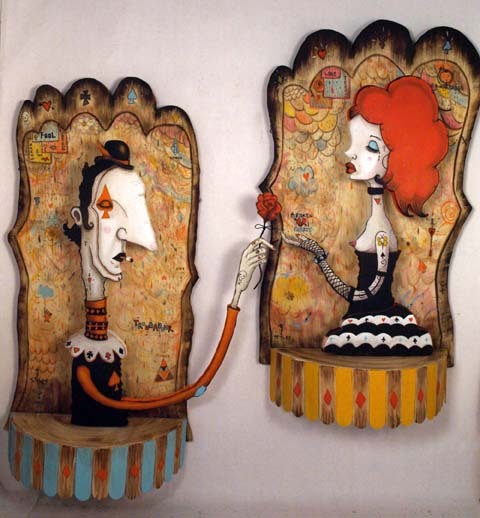 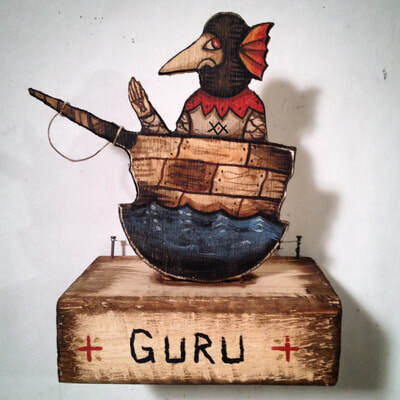 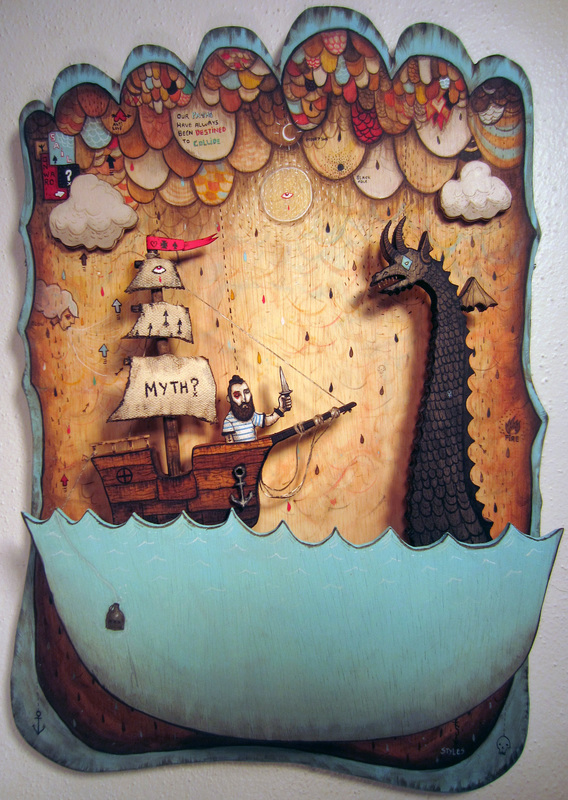 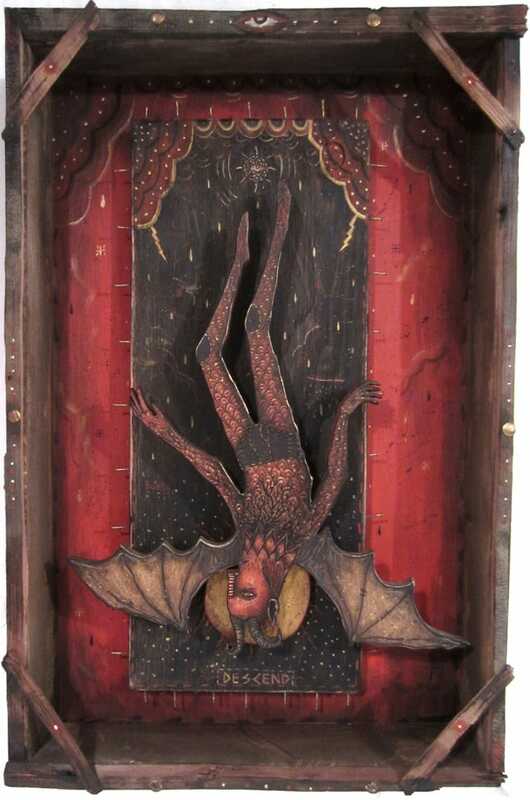 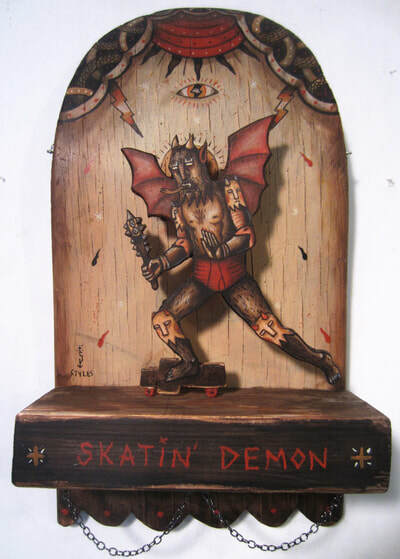 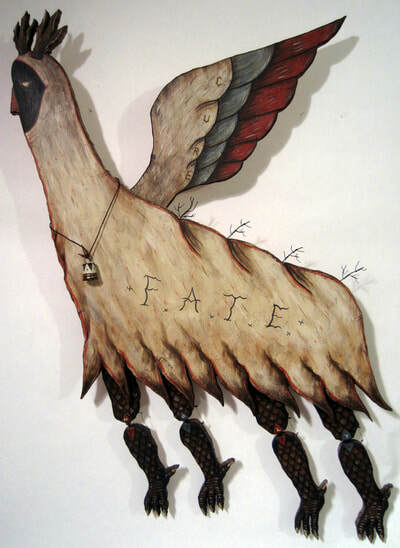 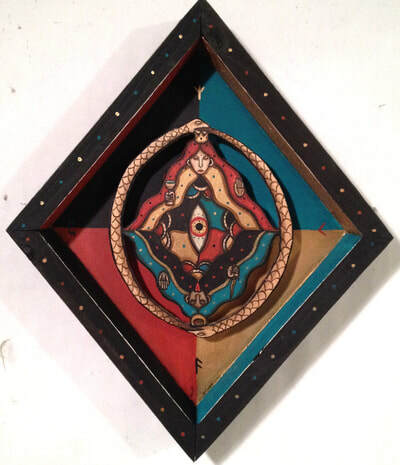 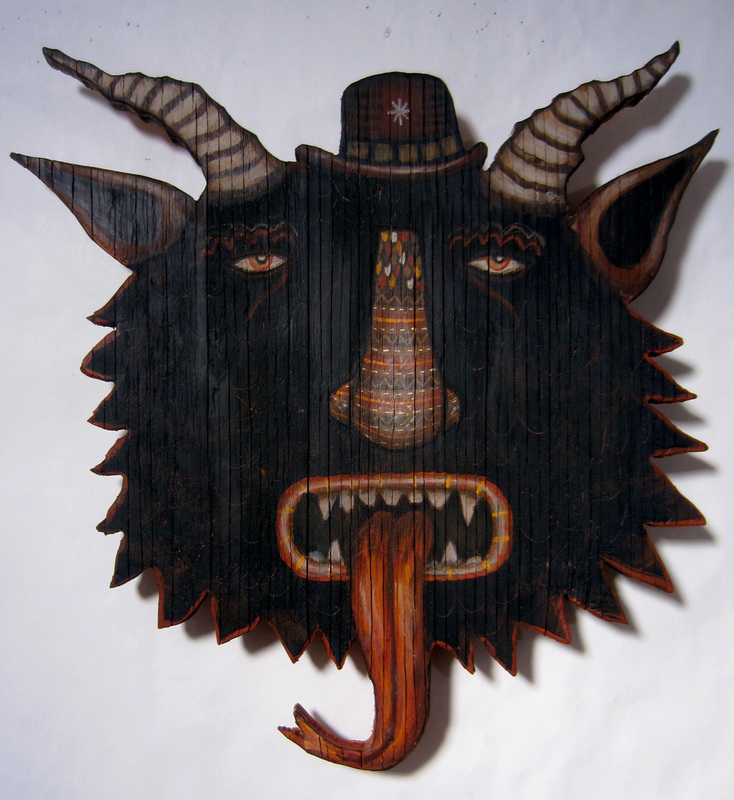 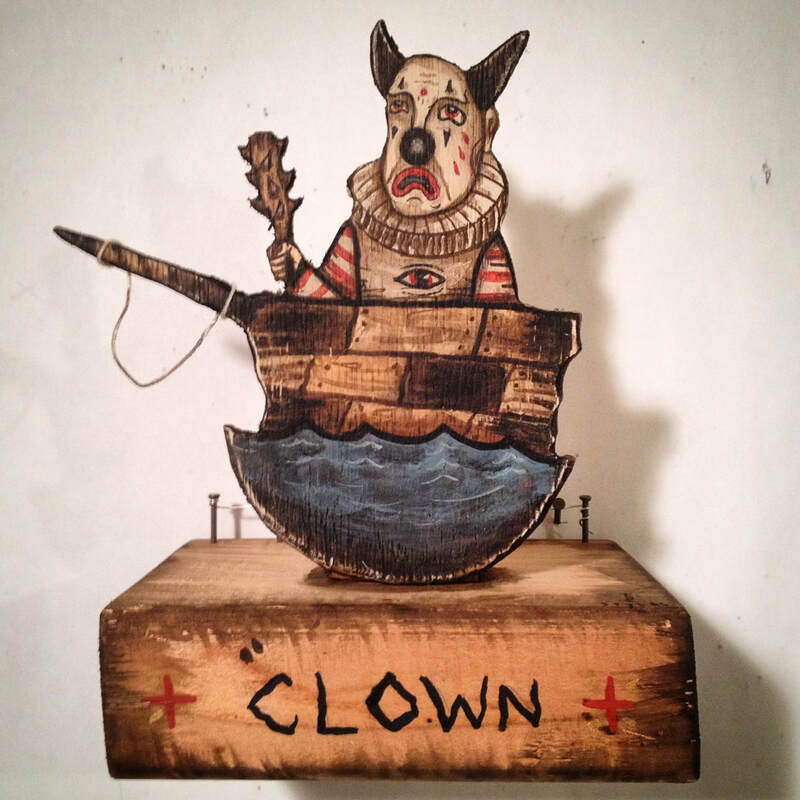 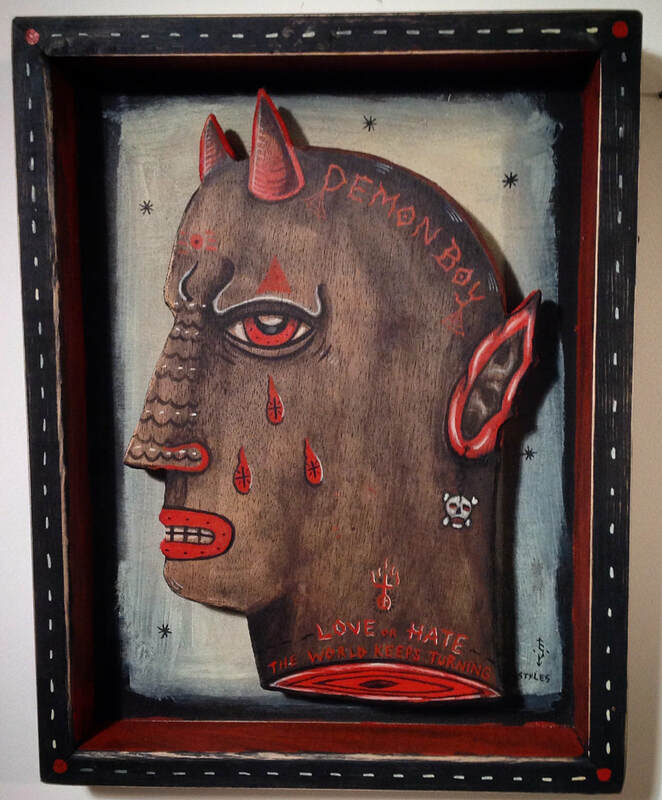 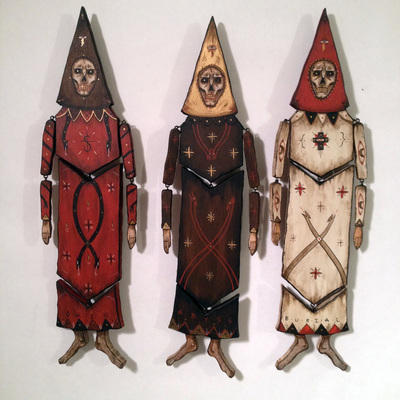 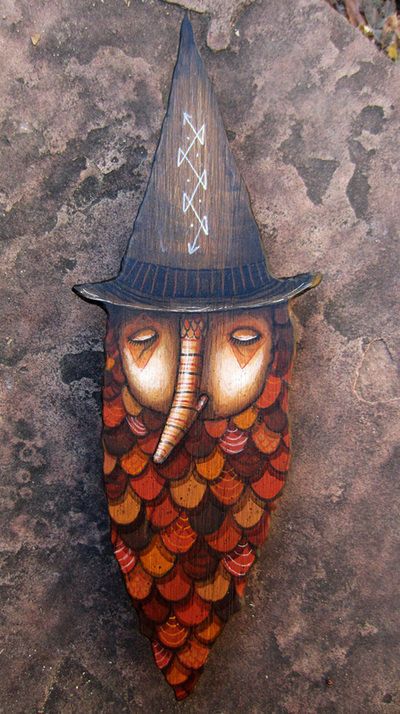 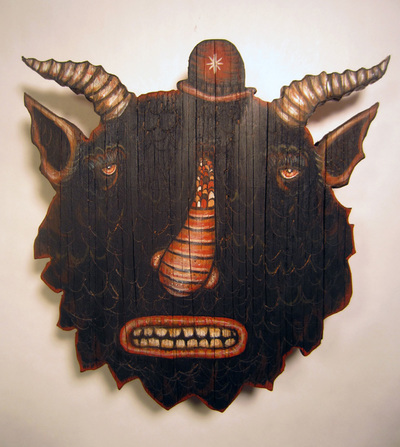 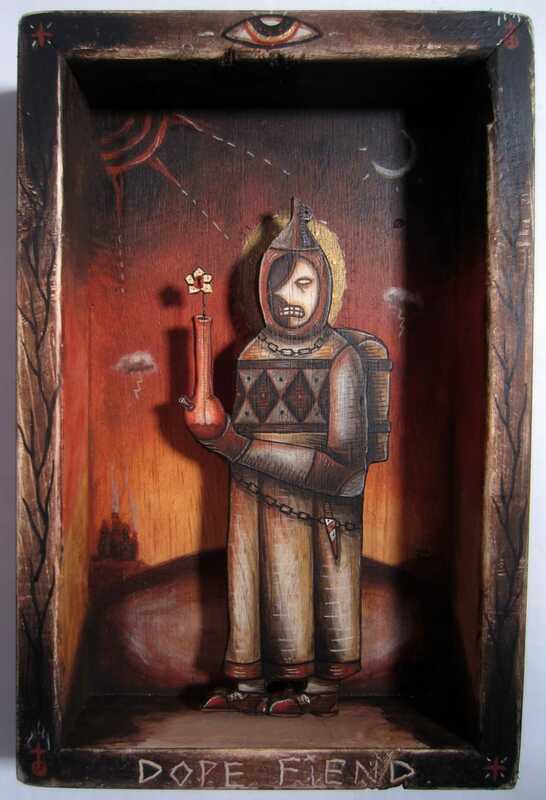 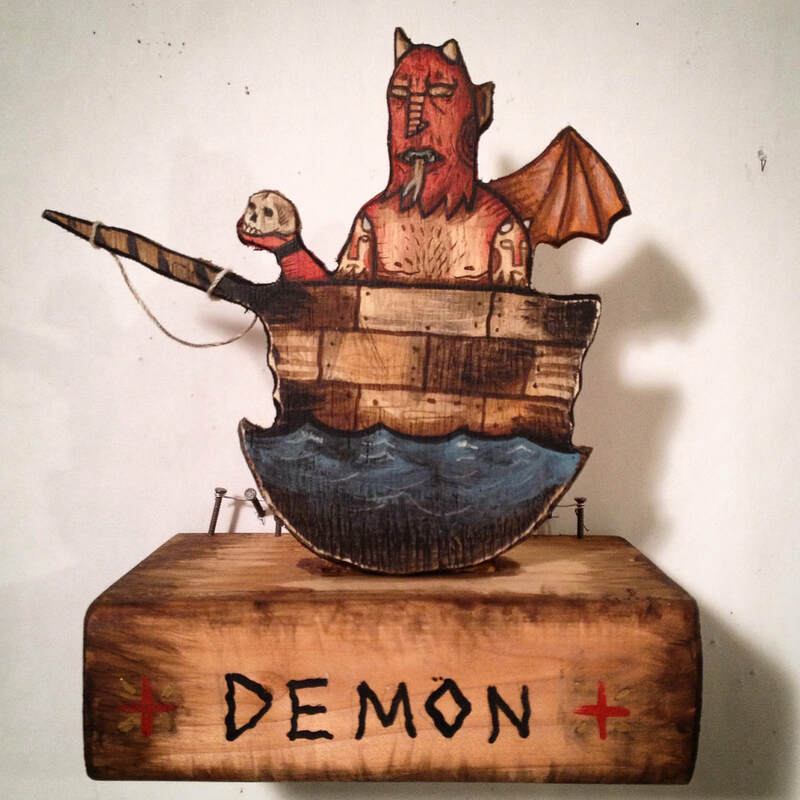 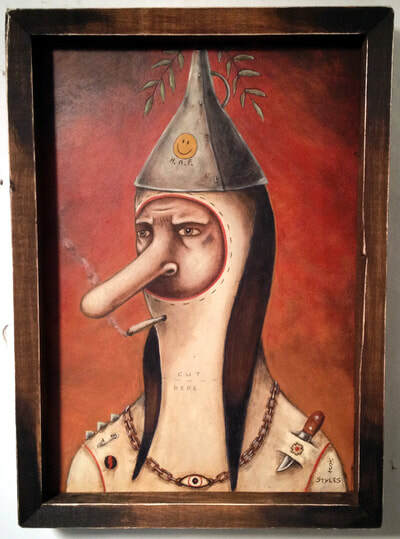 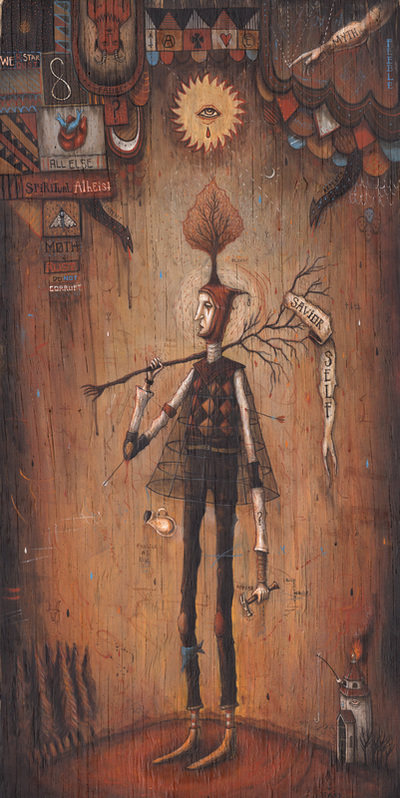 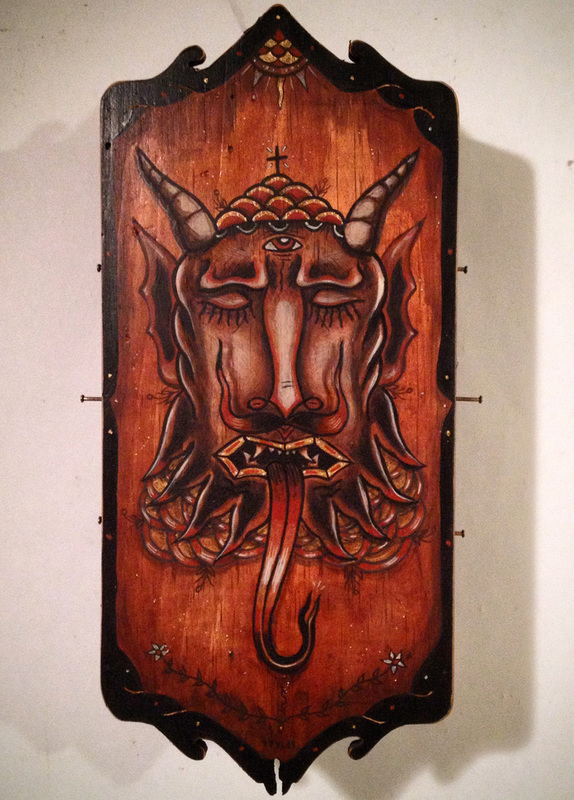 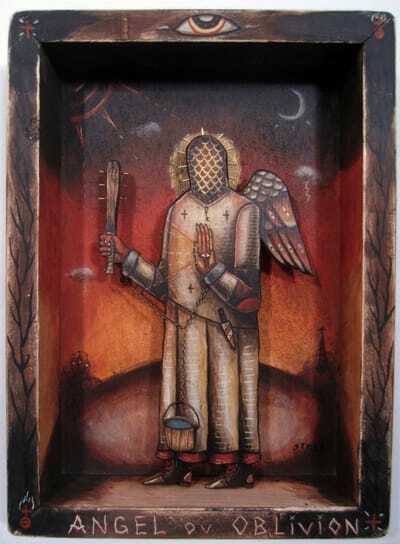 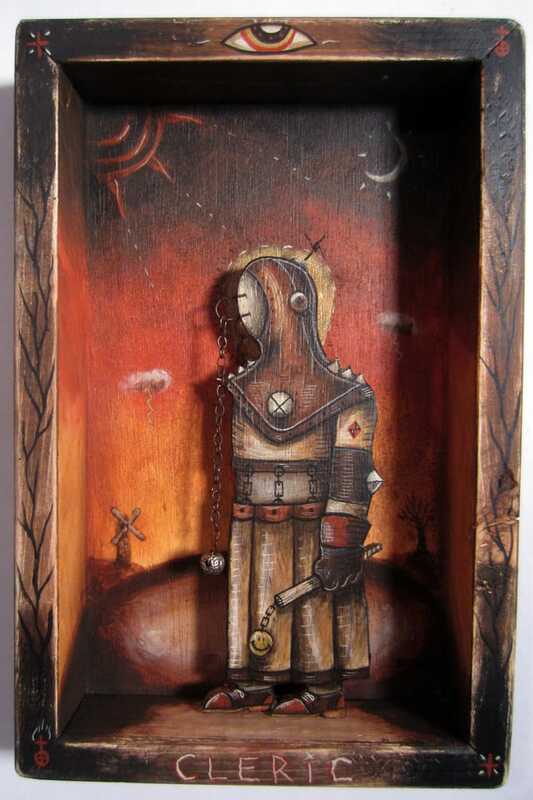 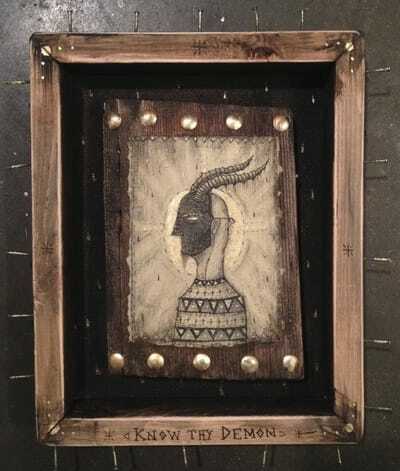 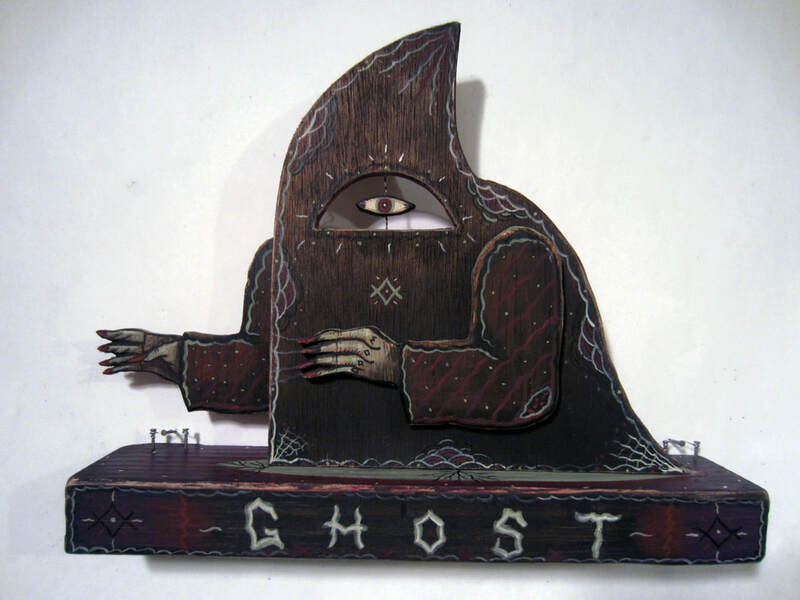 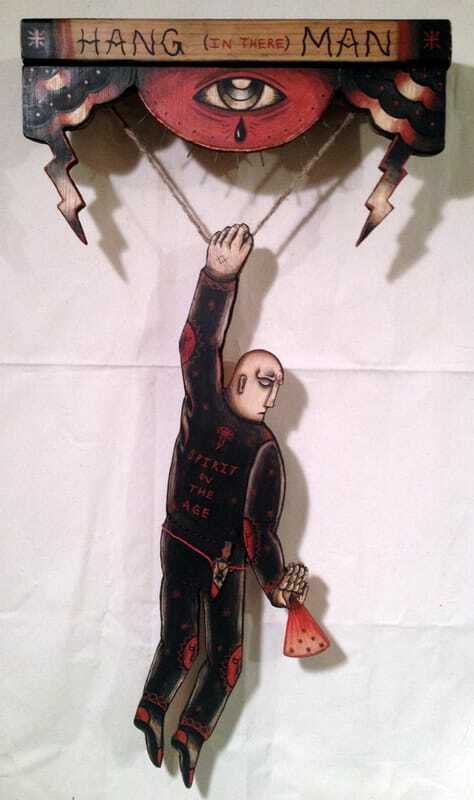 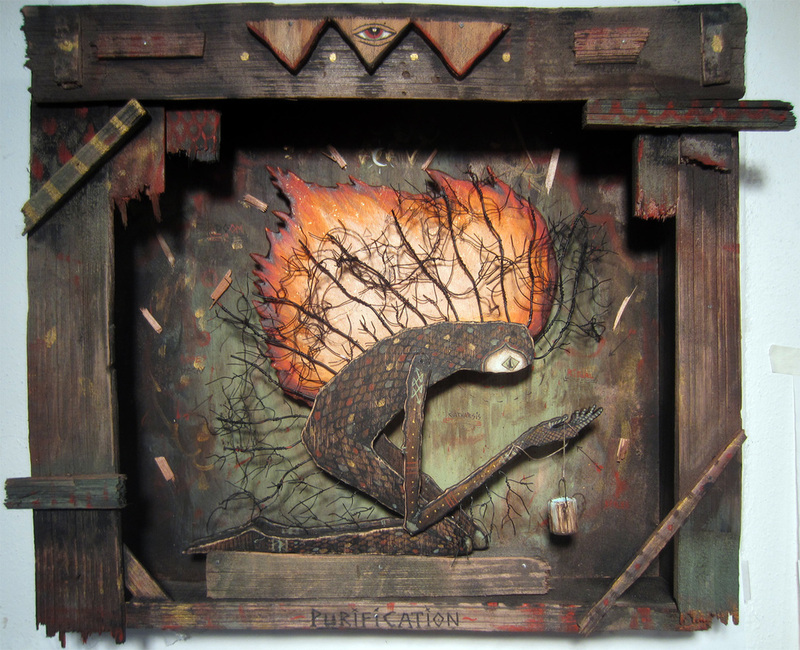 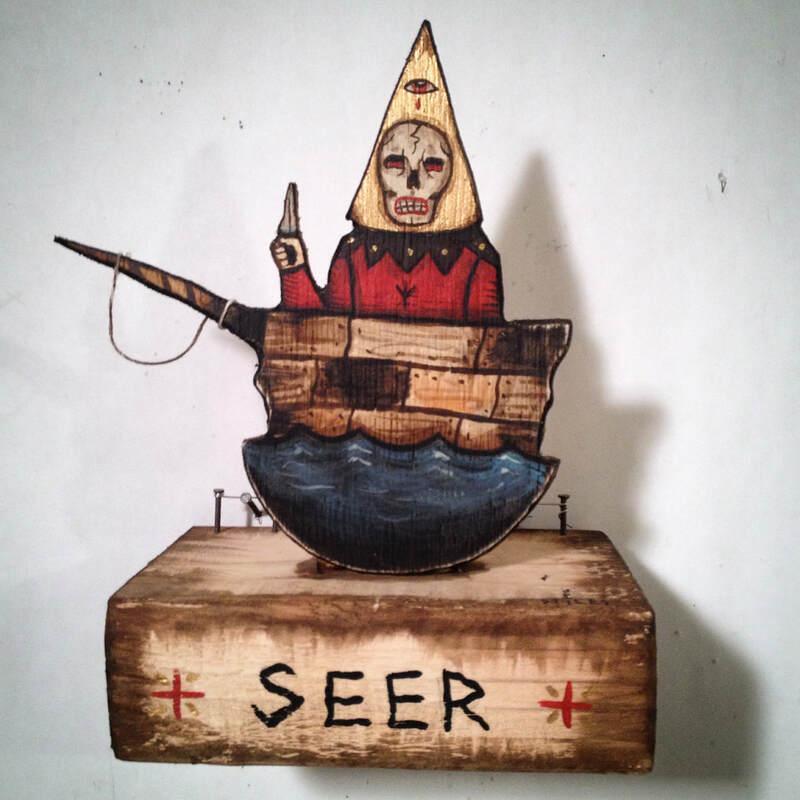 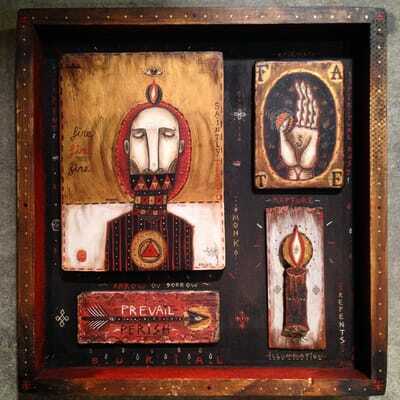 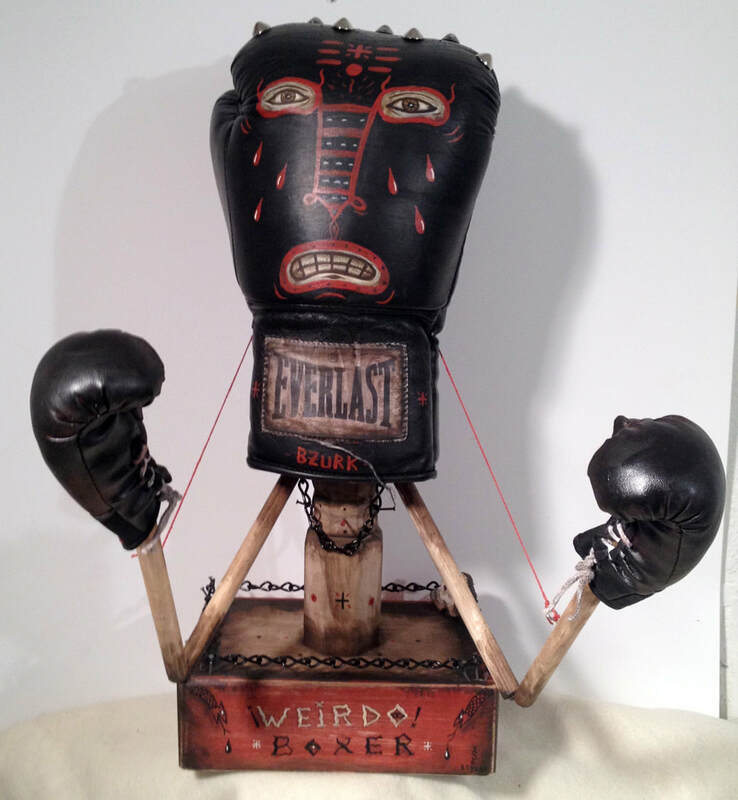 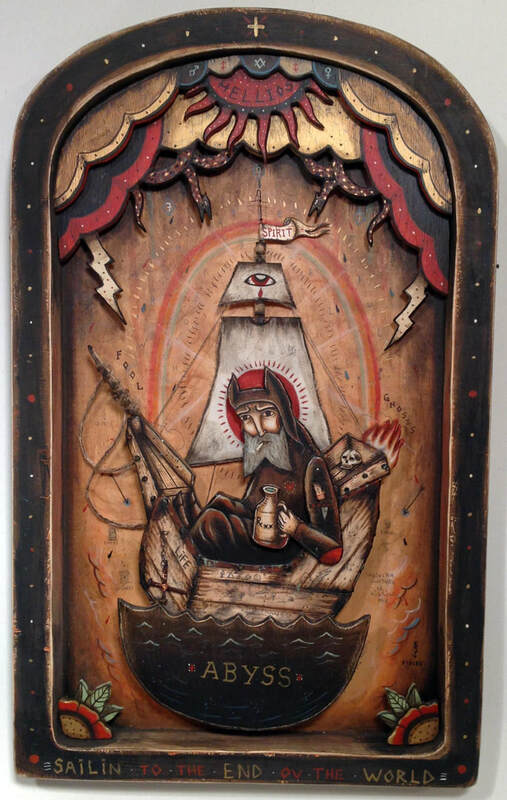 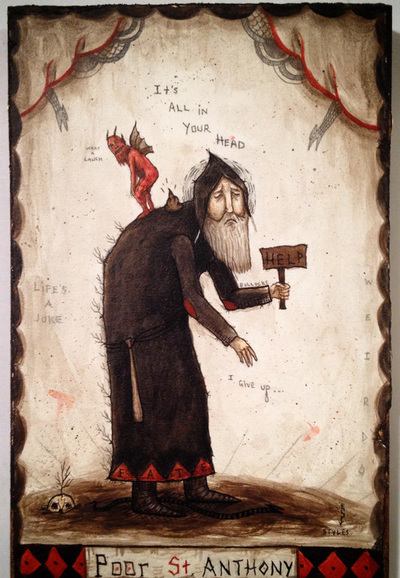 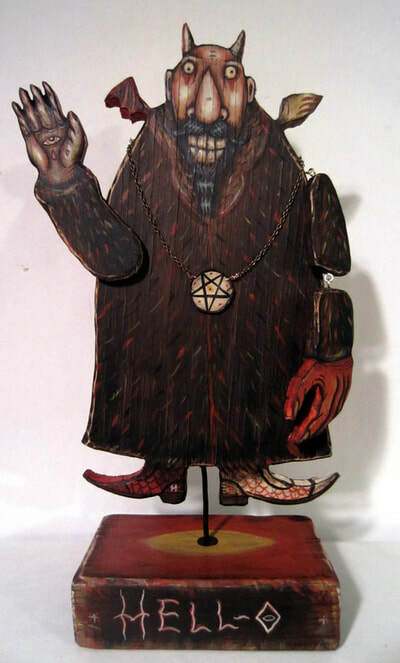 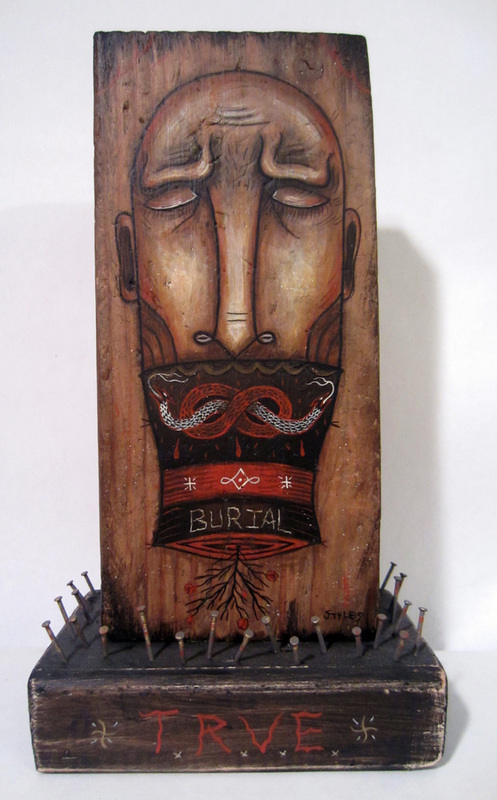 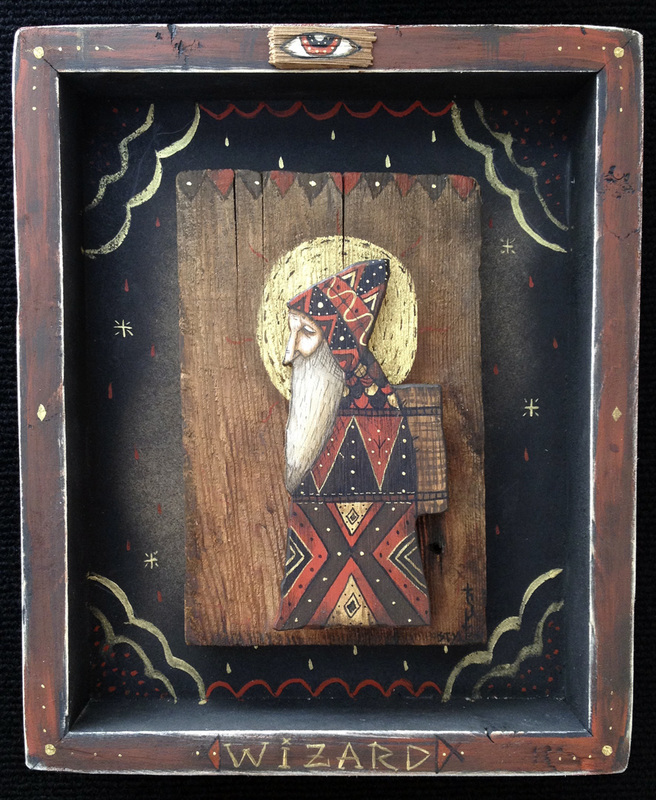 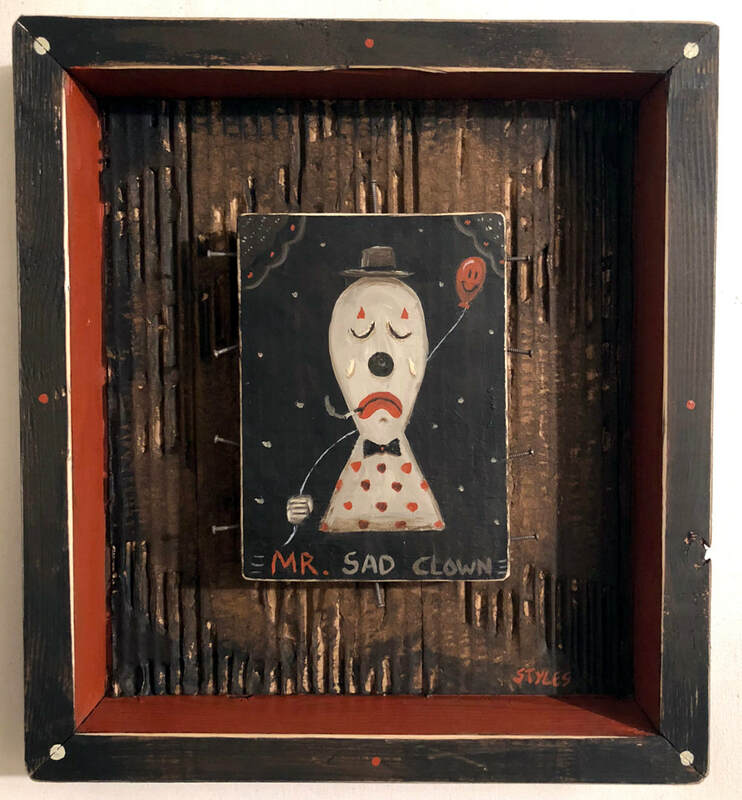 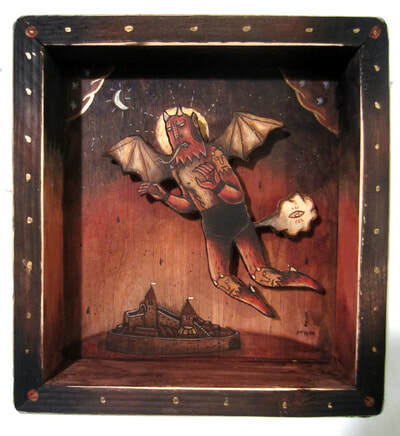 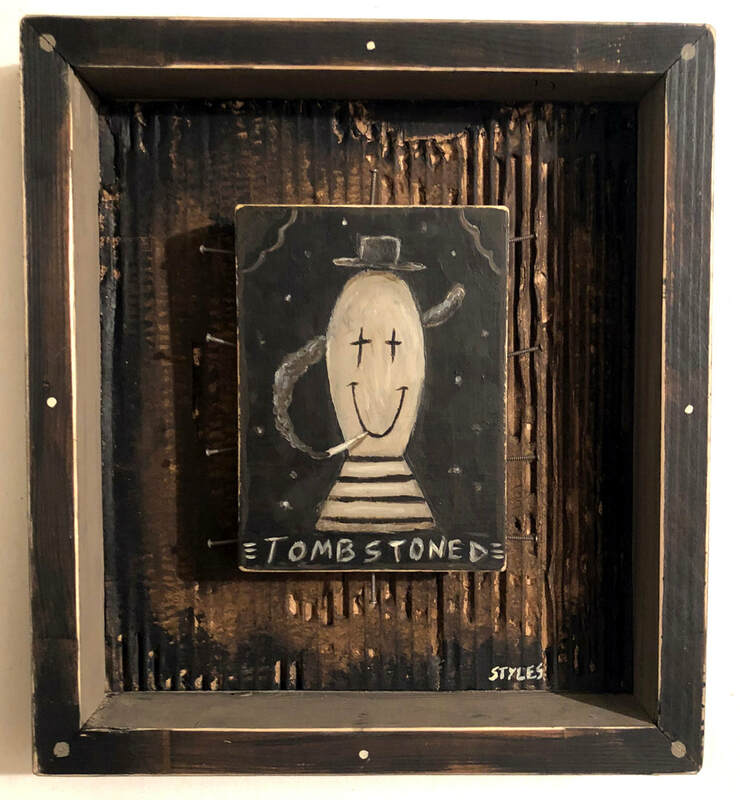 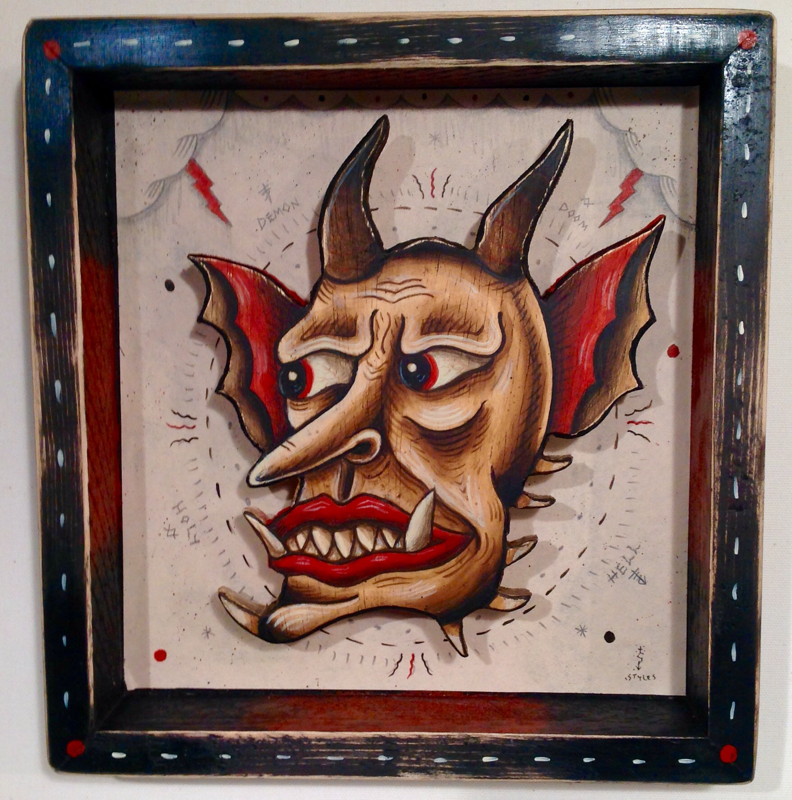 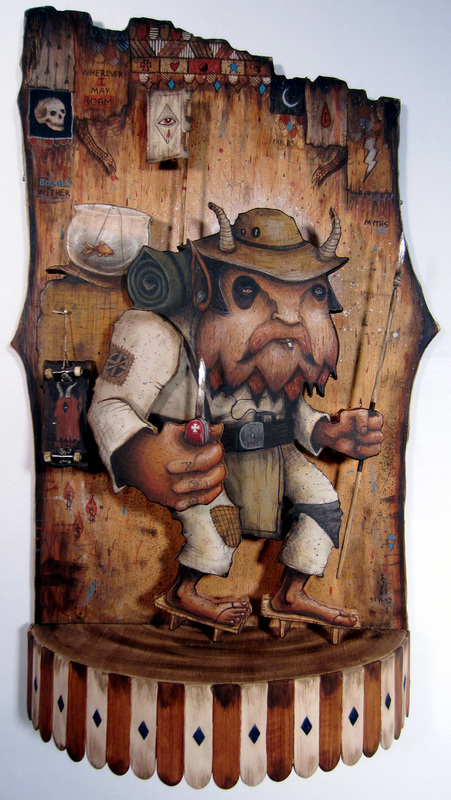 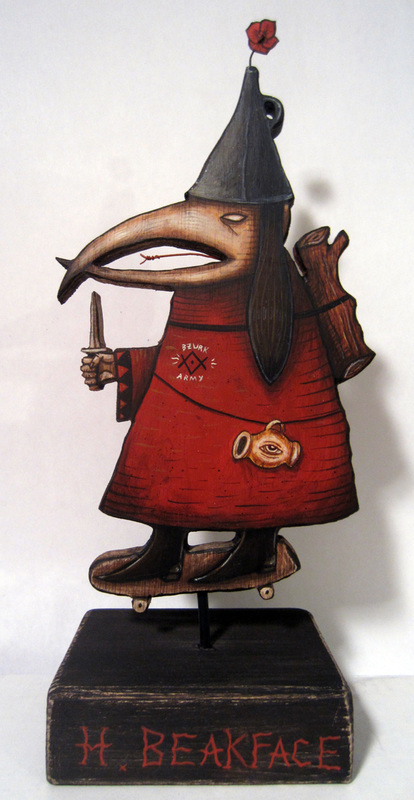 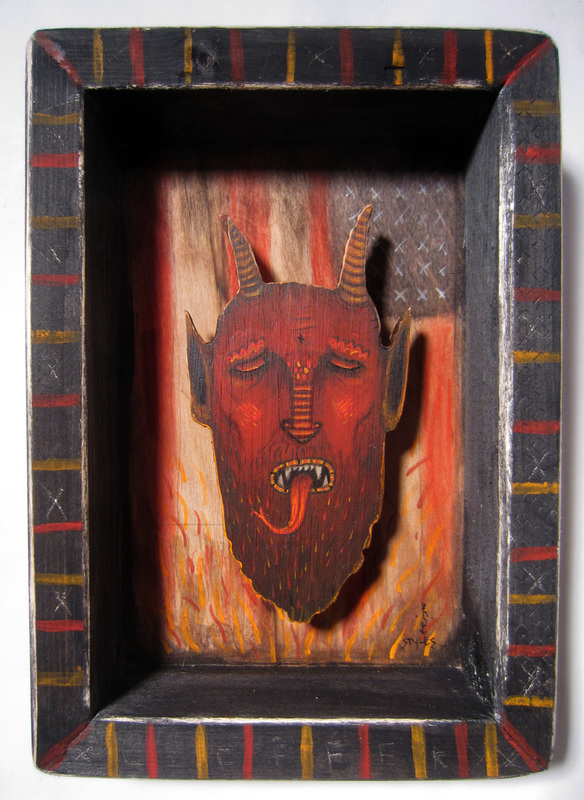 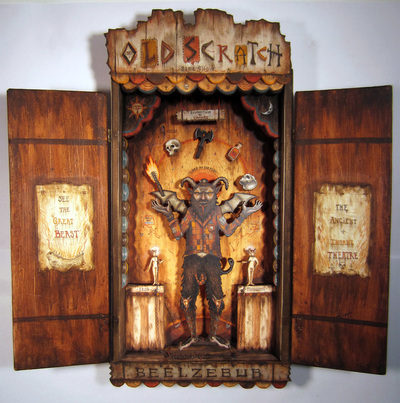 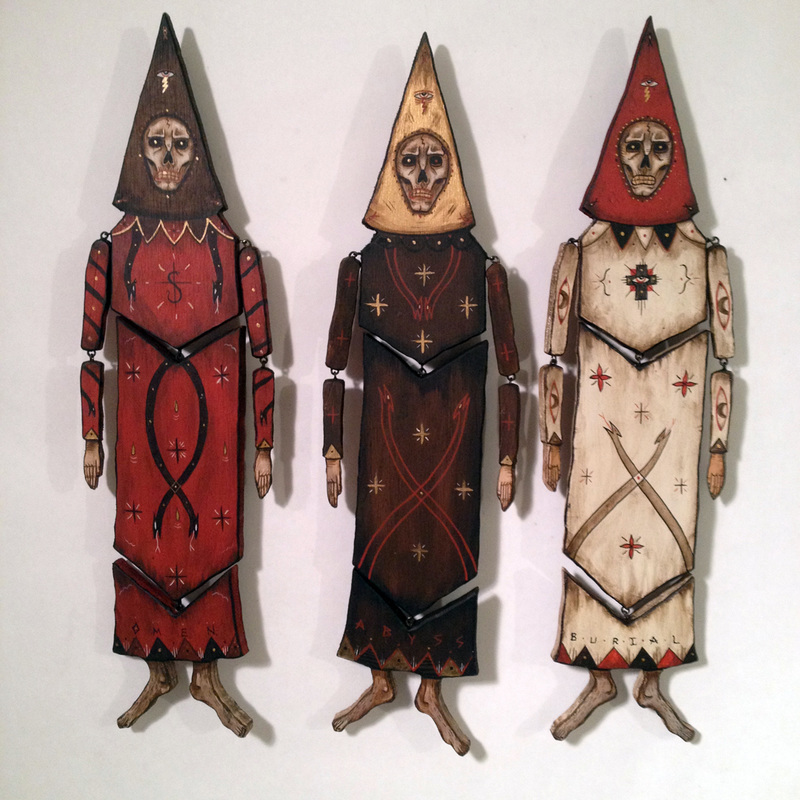 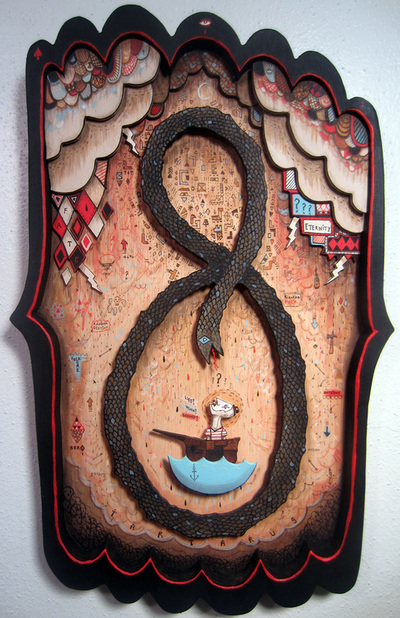 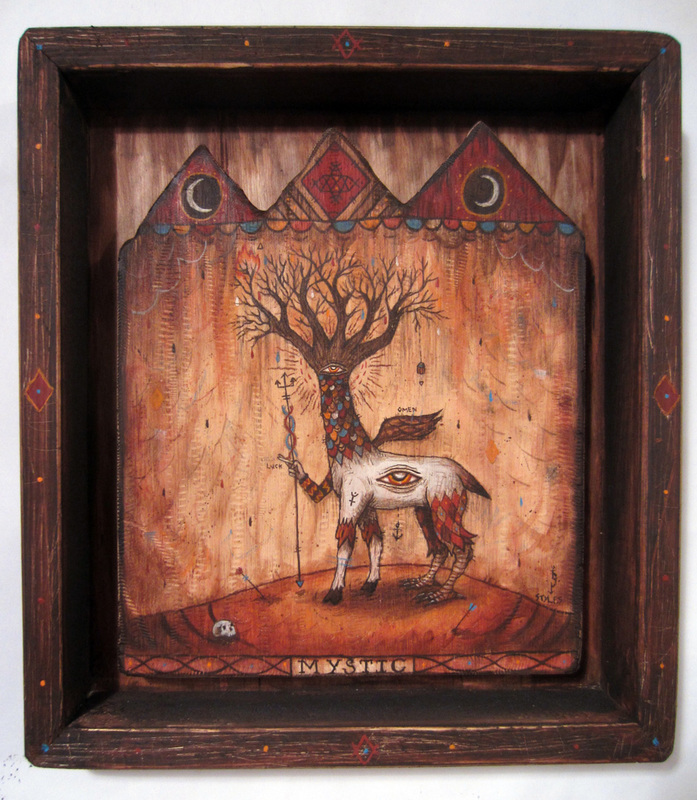 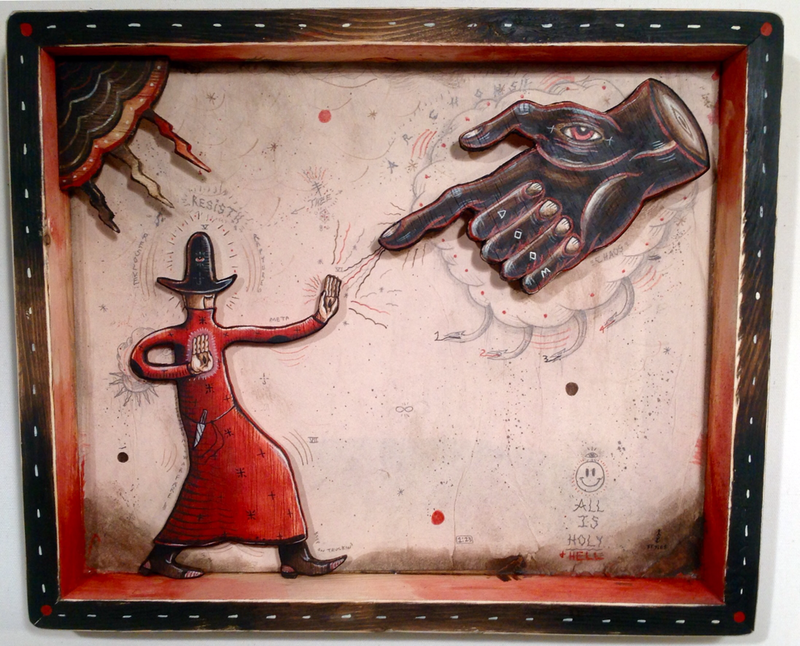 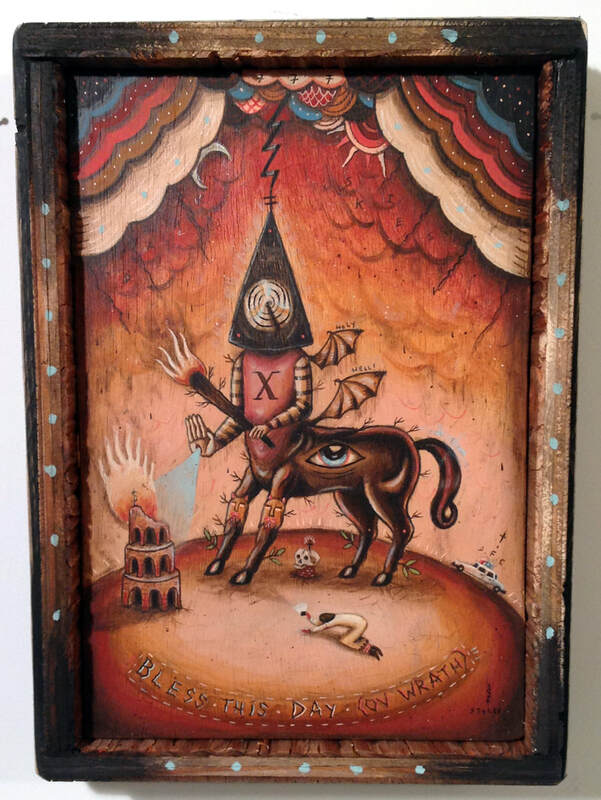 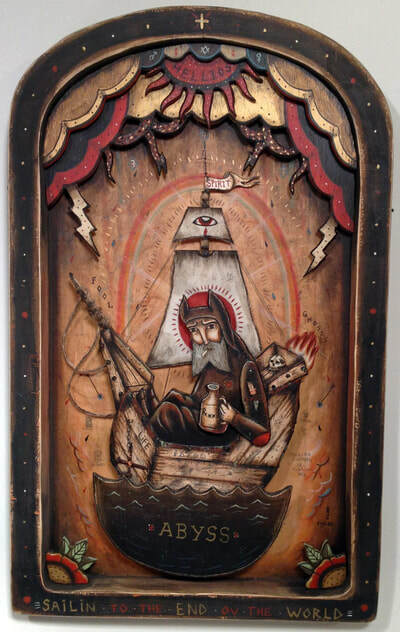 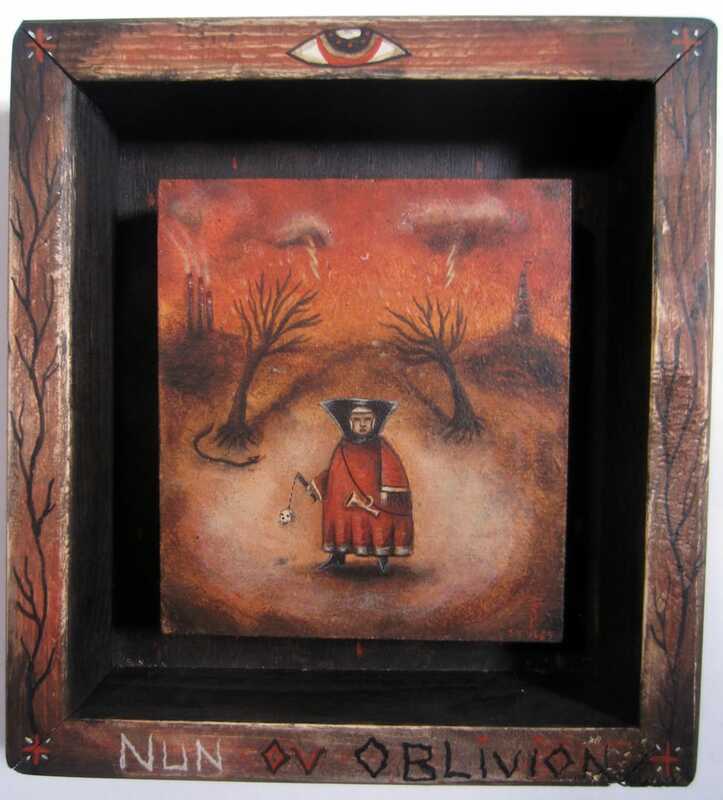 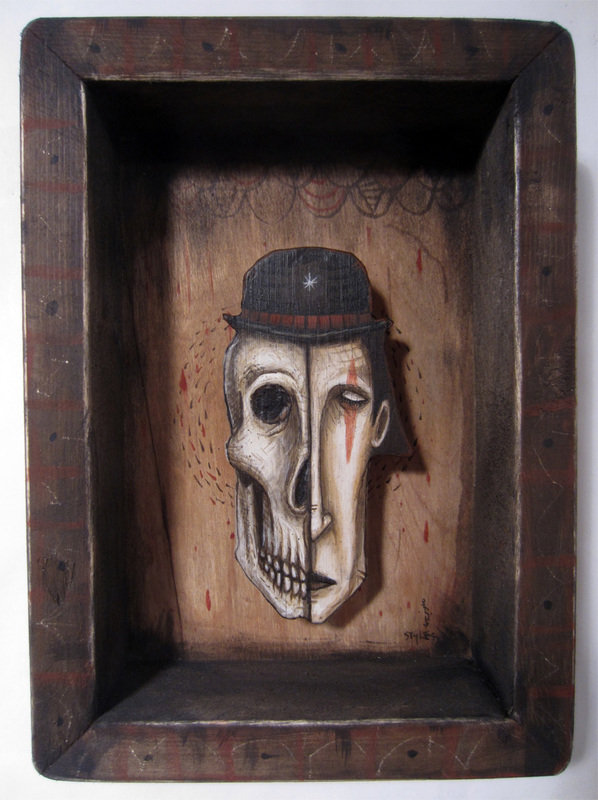 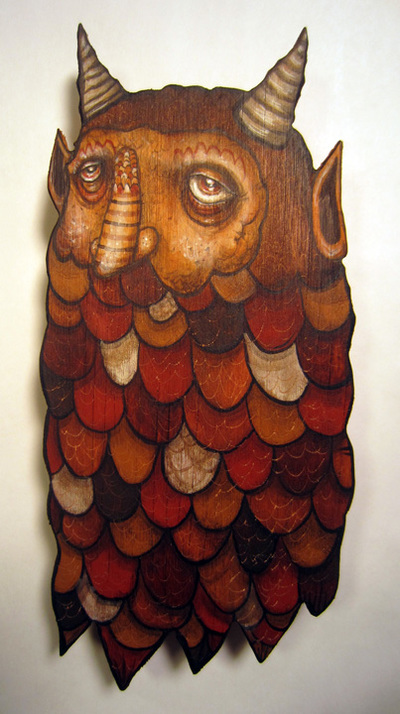 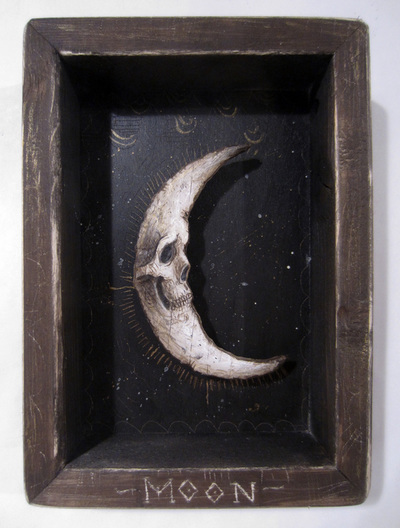 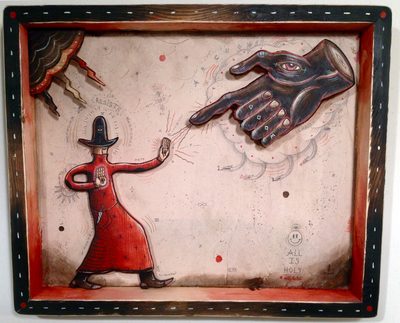 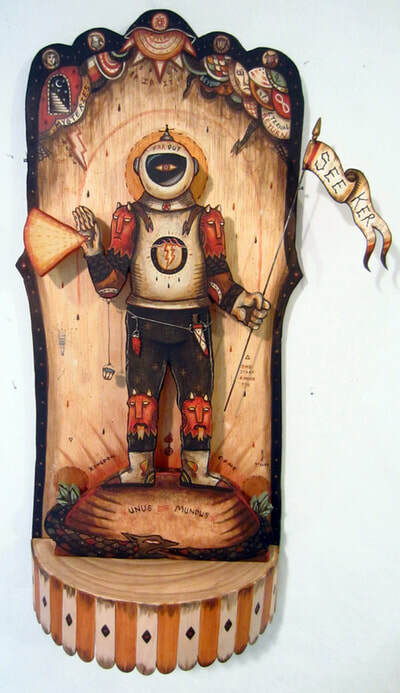 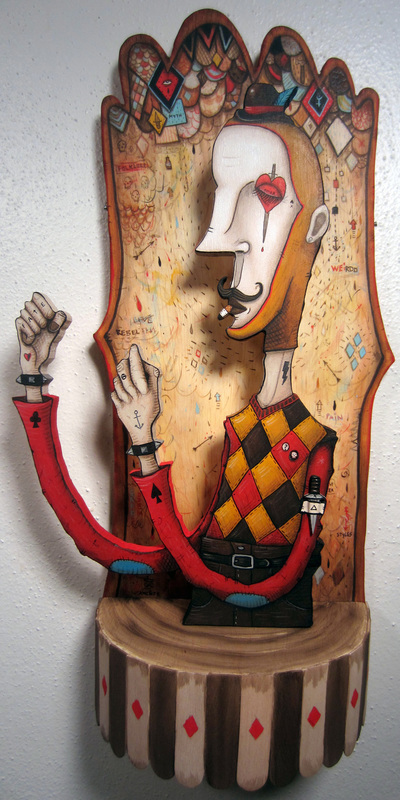 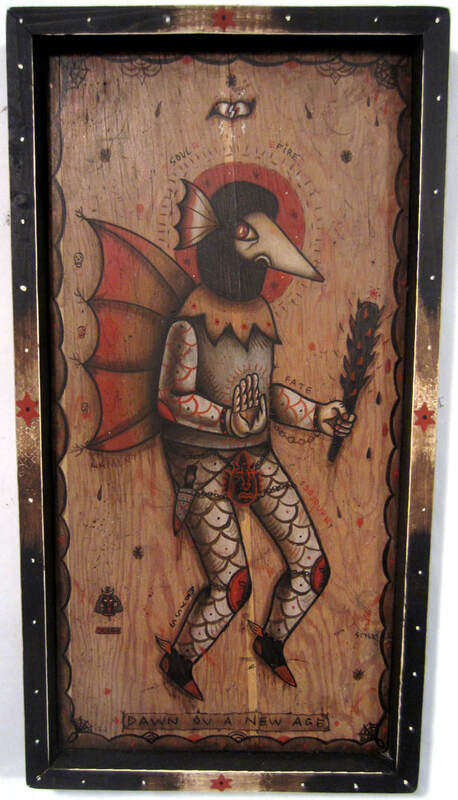 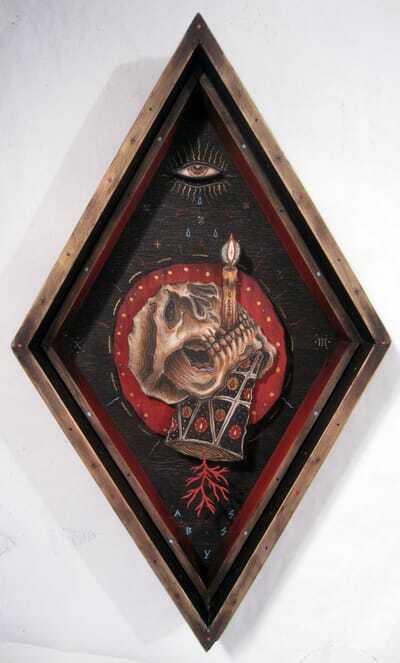 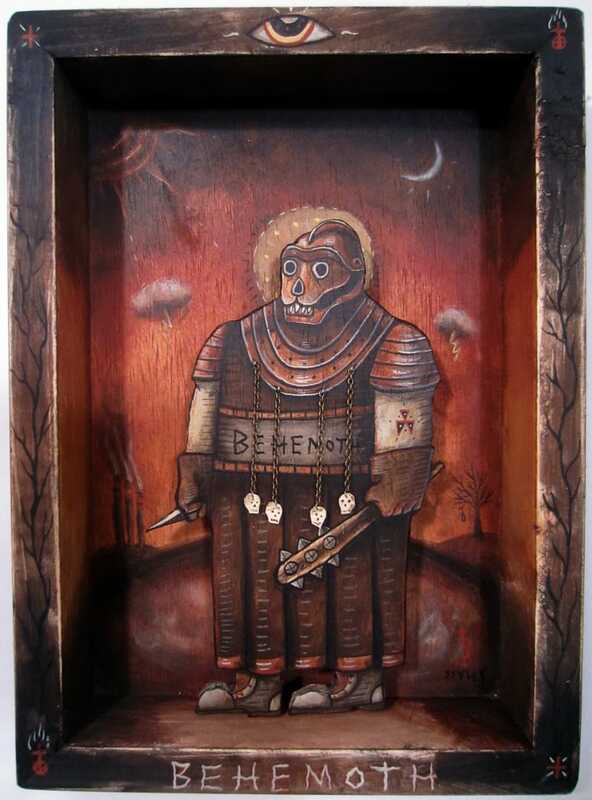 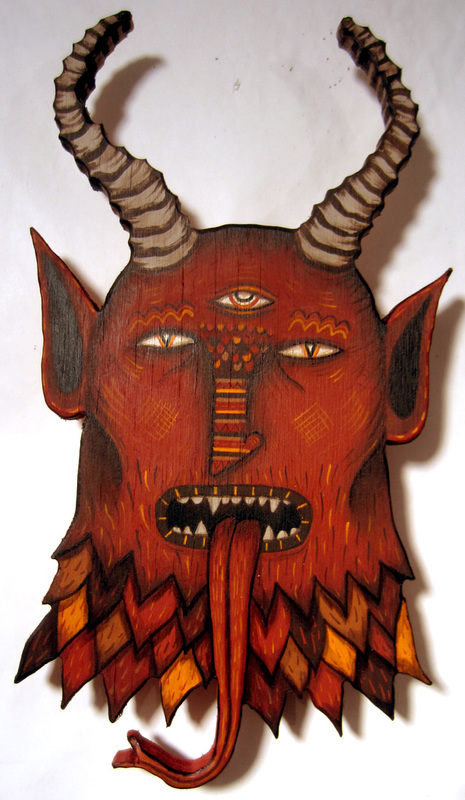 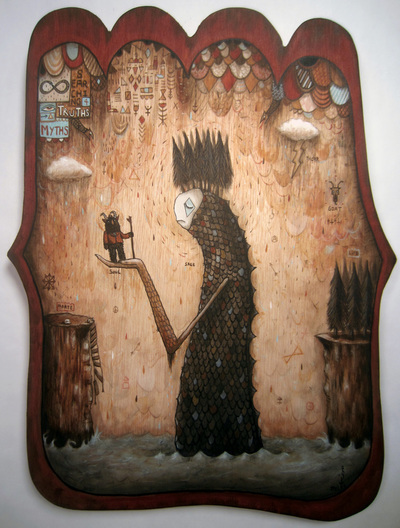 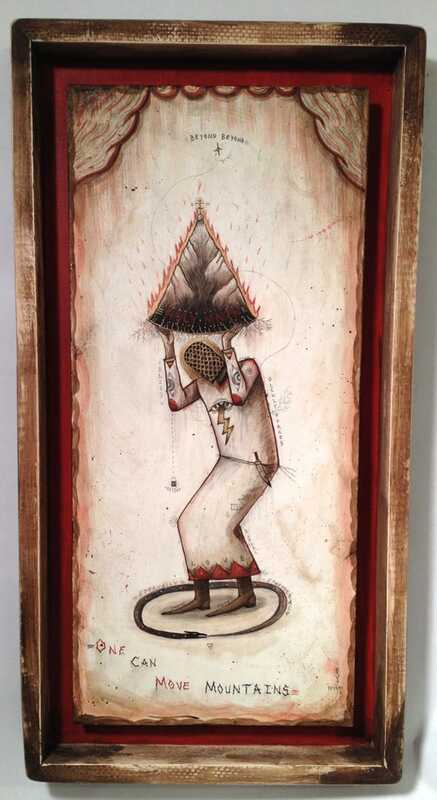 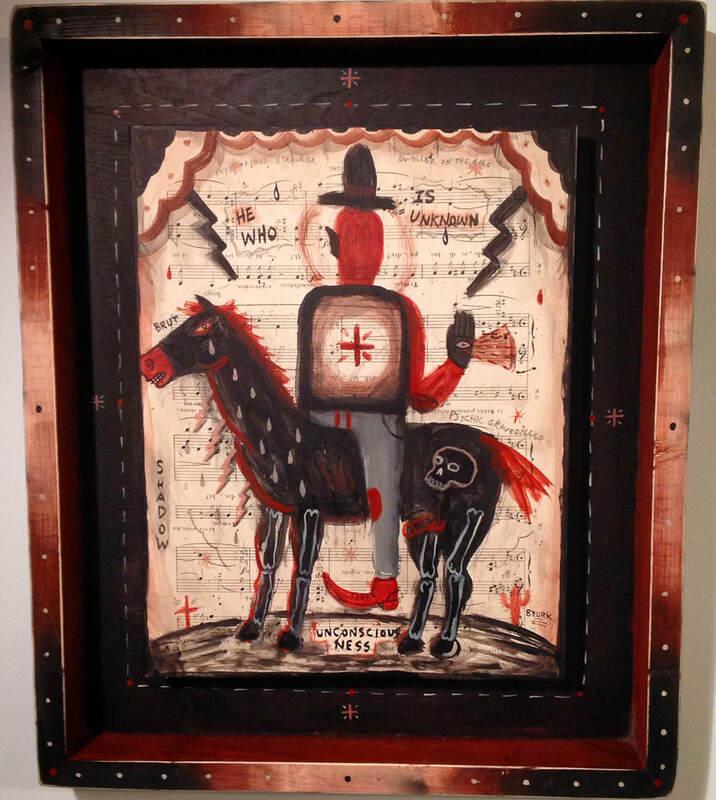 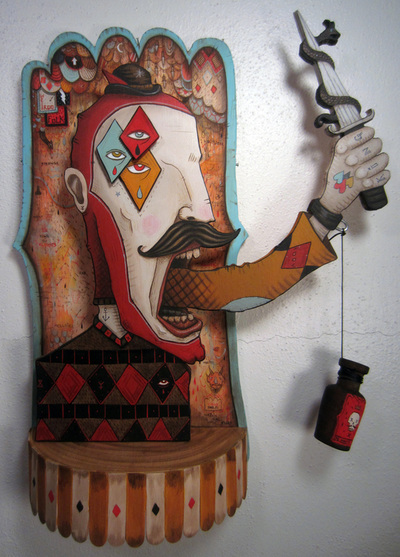 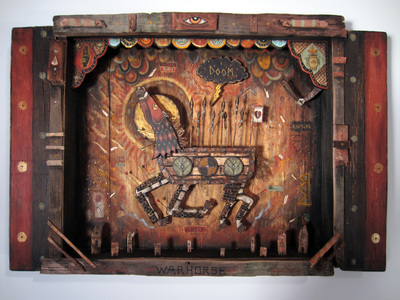 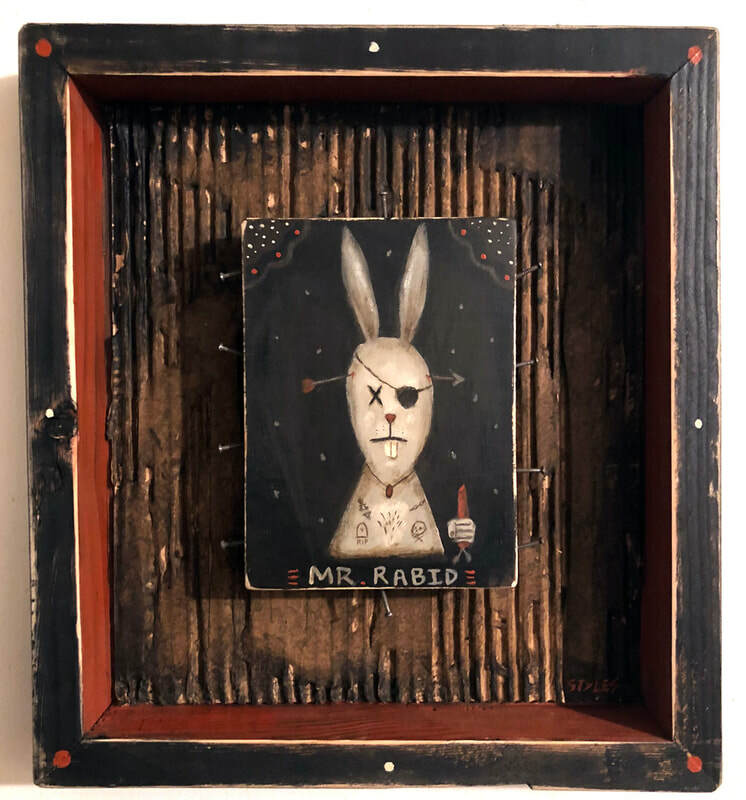 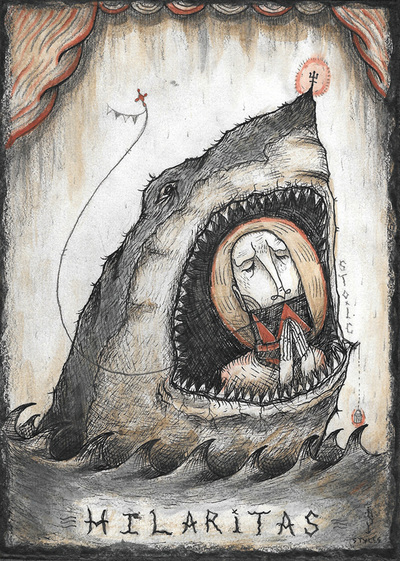 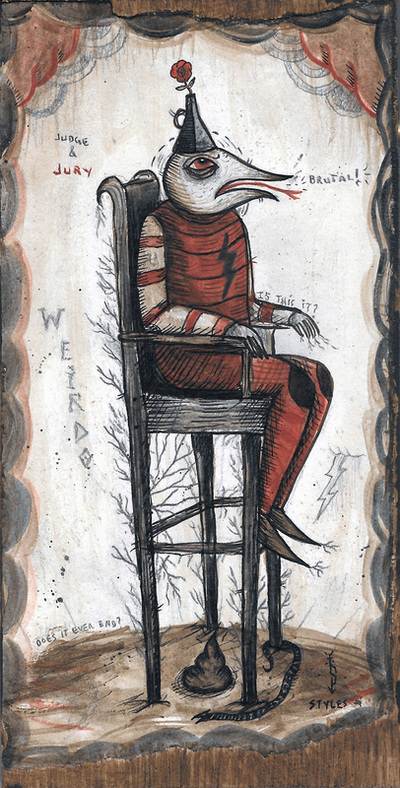 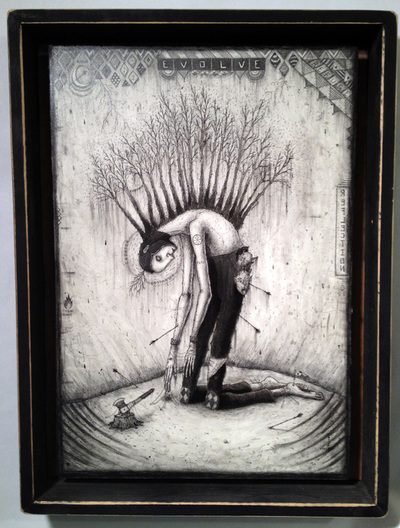 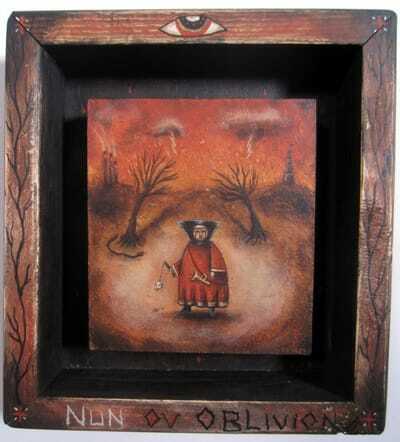 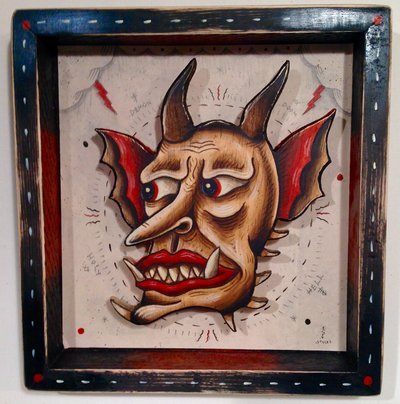 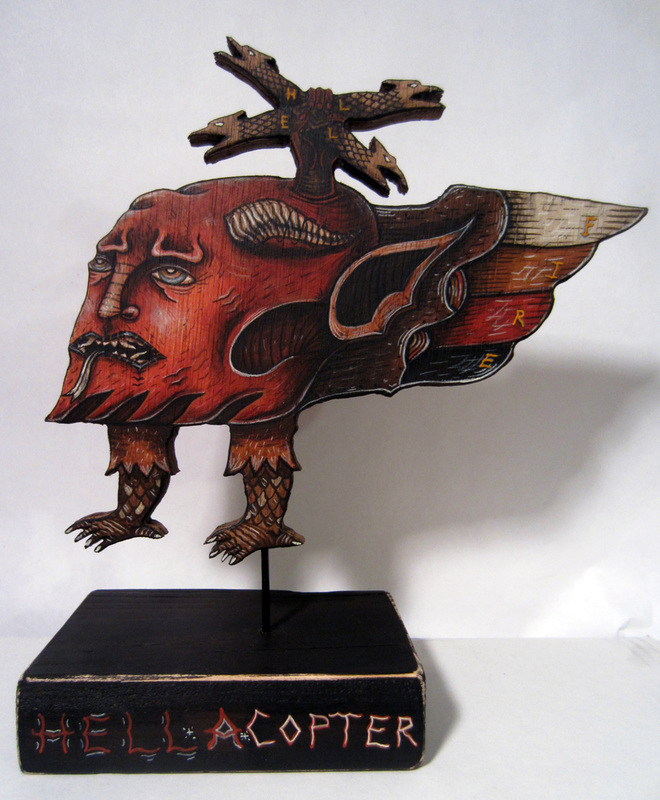 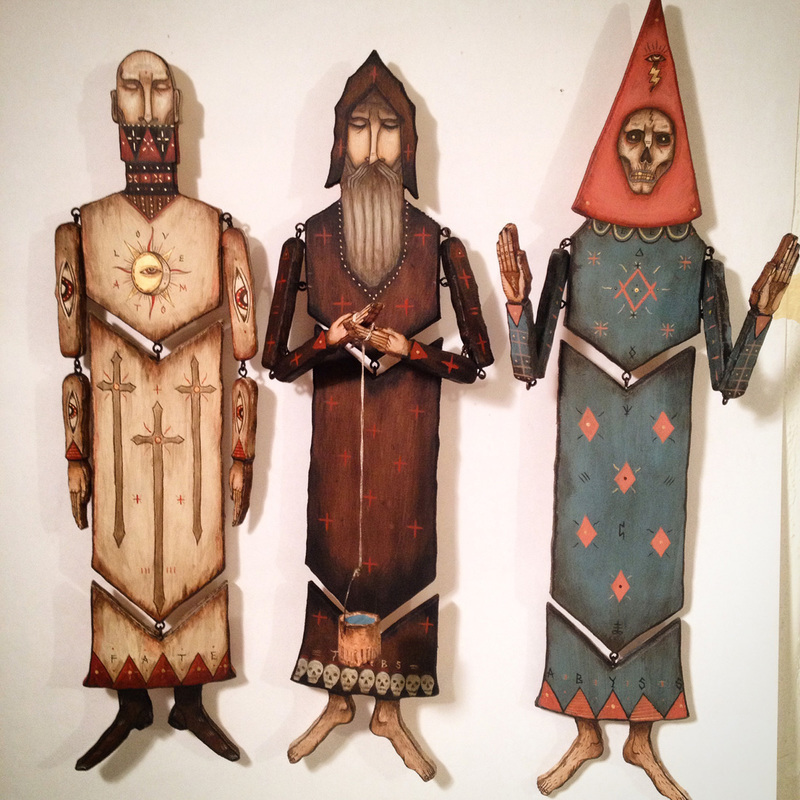 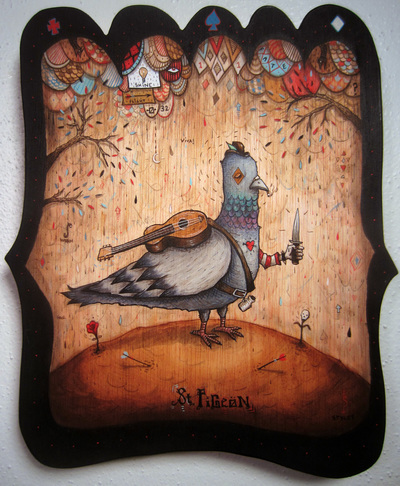 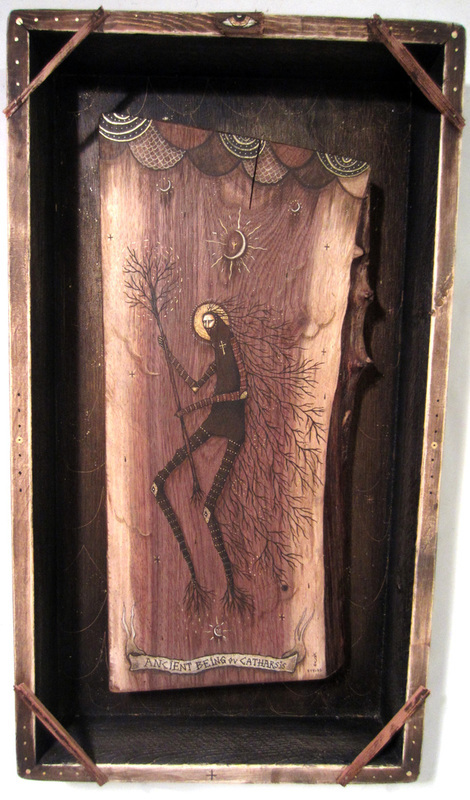 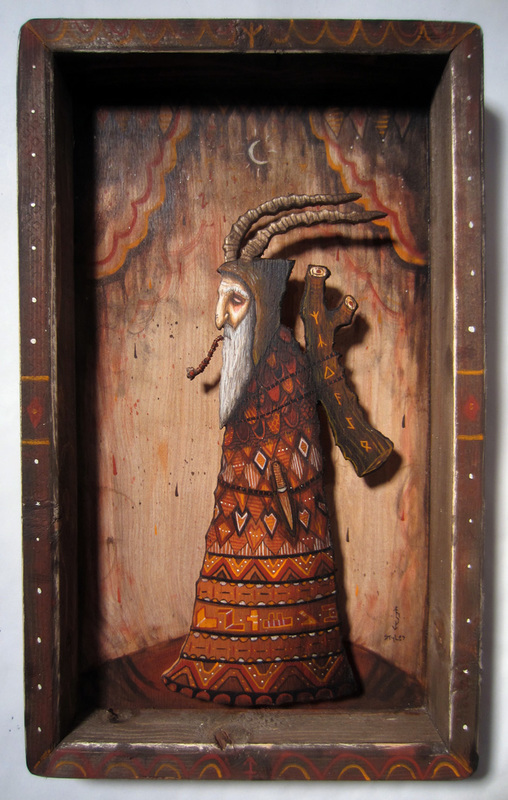 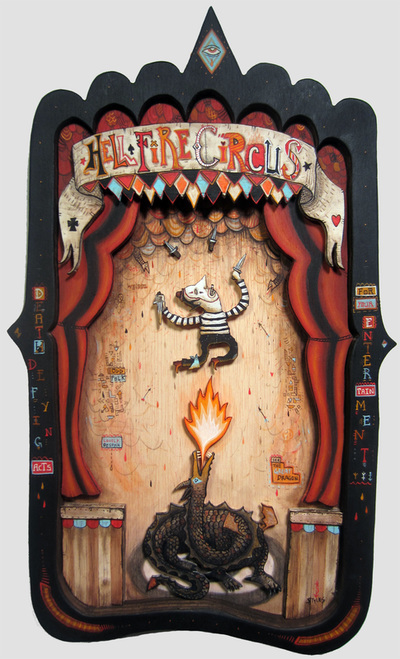 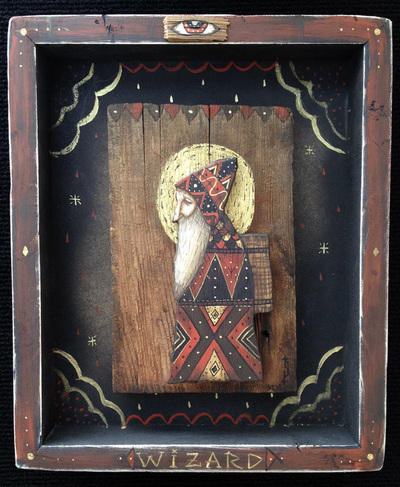 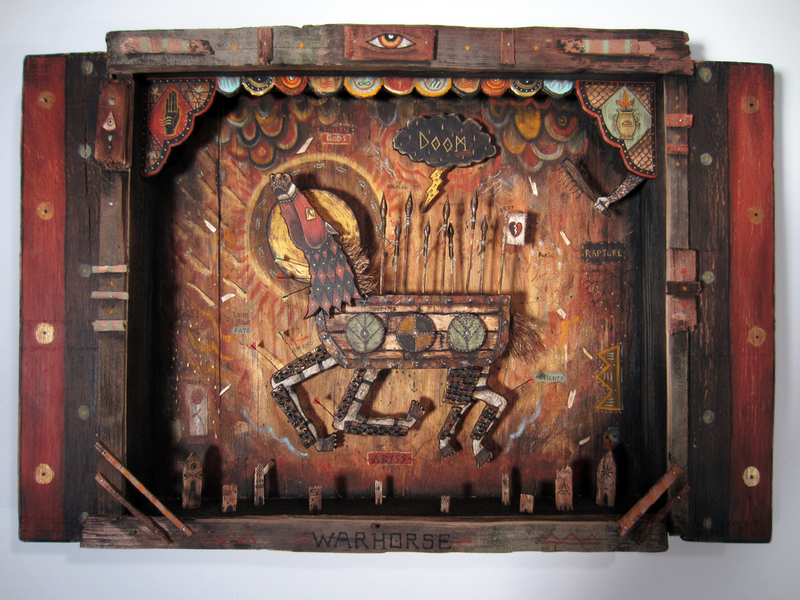 He Combines a mixed media technique of hand cut wood, graphic and rendered style of painting, flat and three dimensional elements, roughed, beaten, withered, aged, yet contemporary. 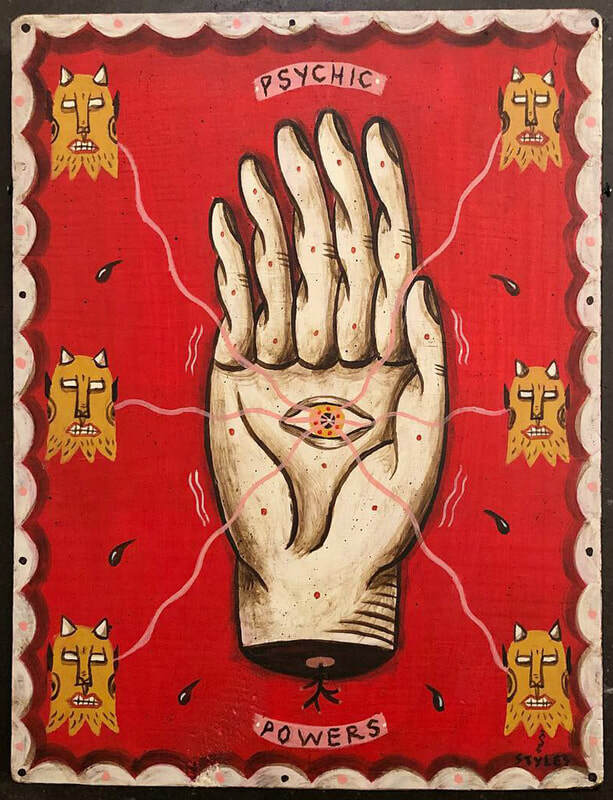 The past speaking to us in the present. 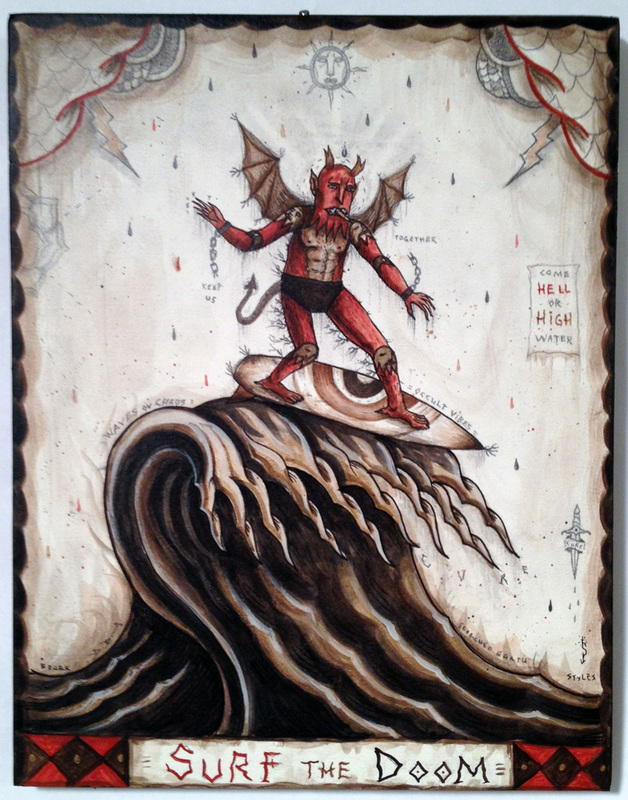 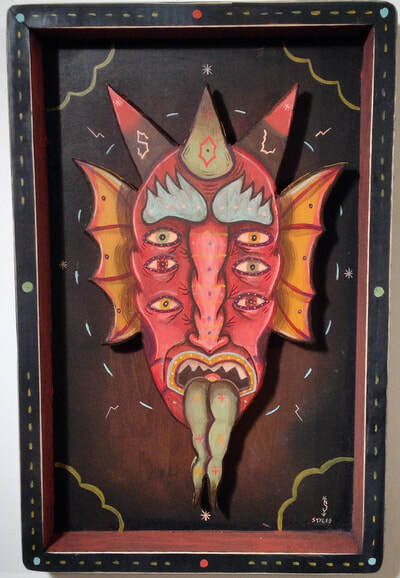 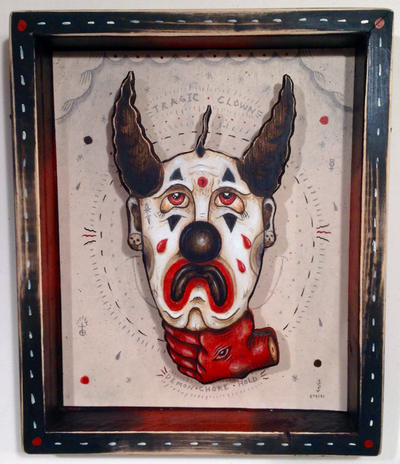 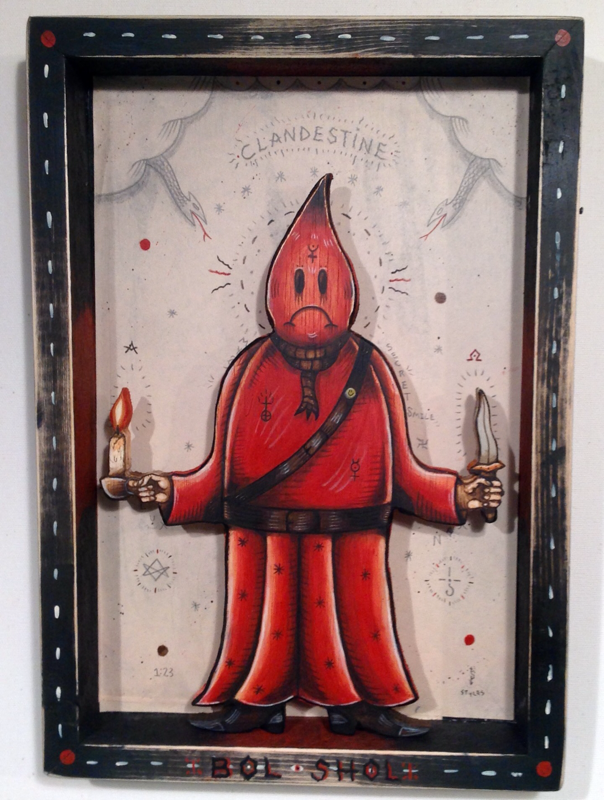 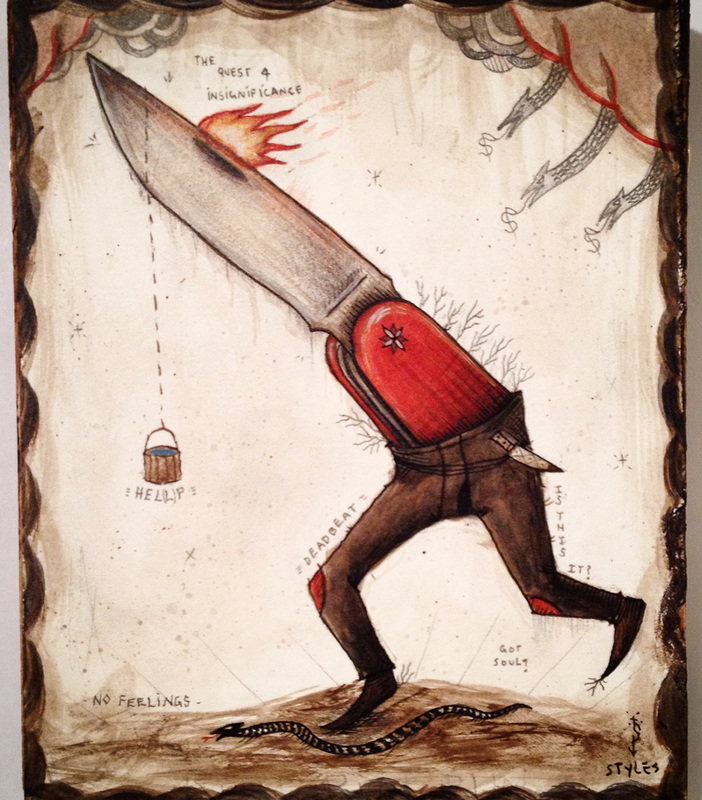 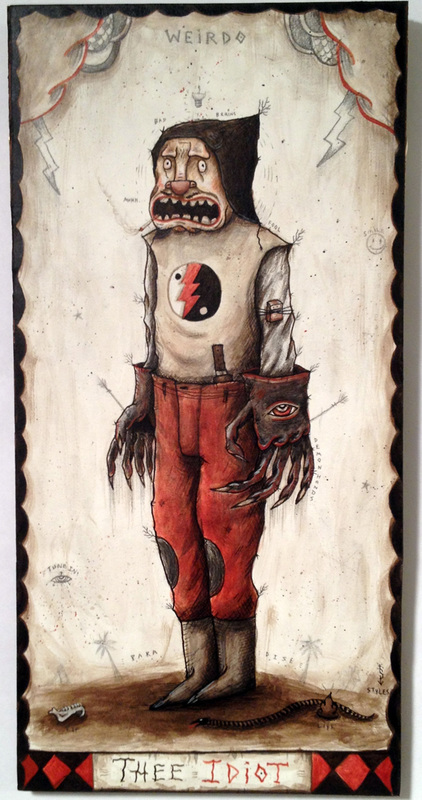 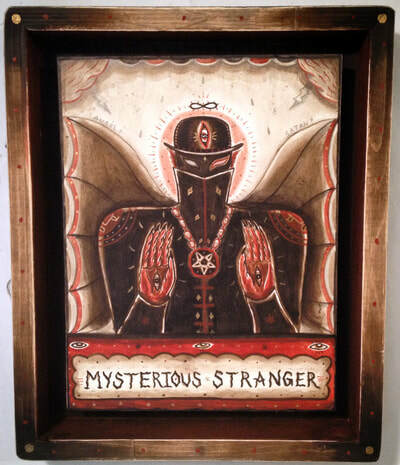 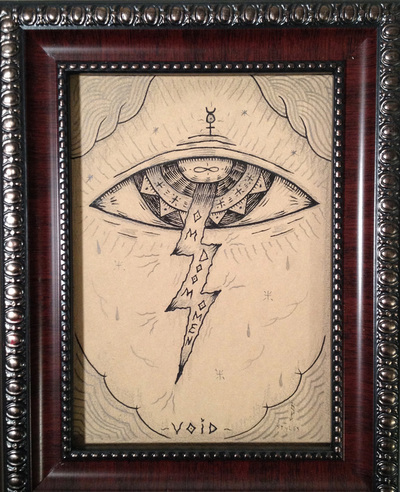 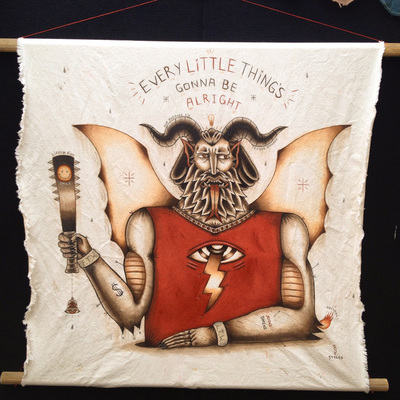 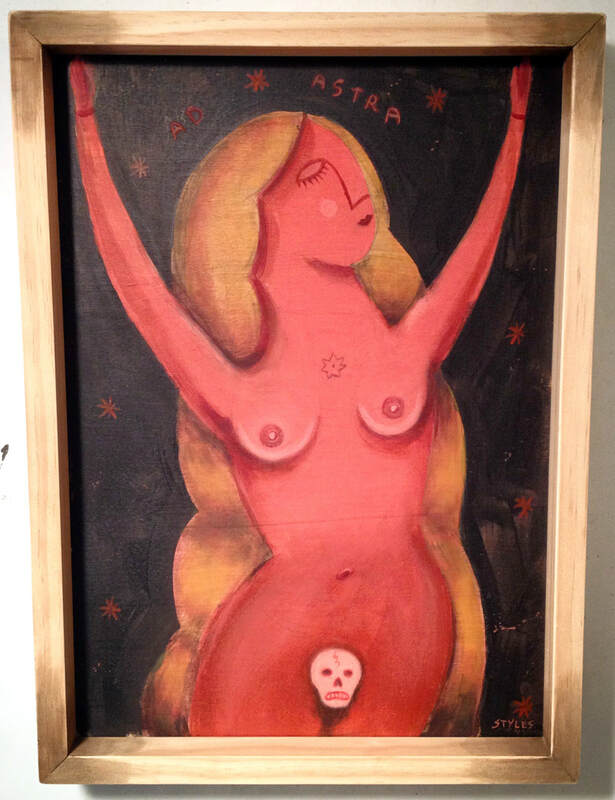 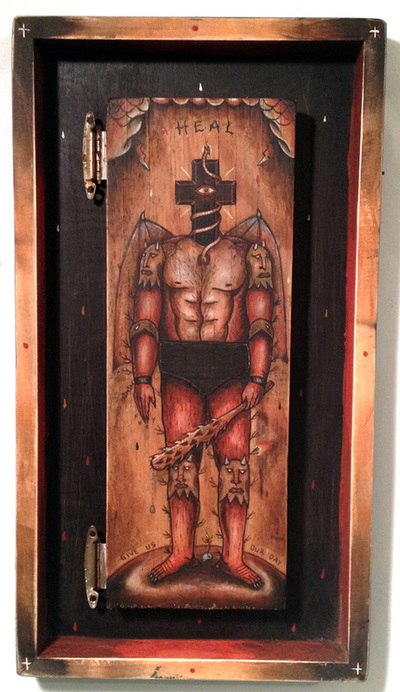 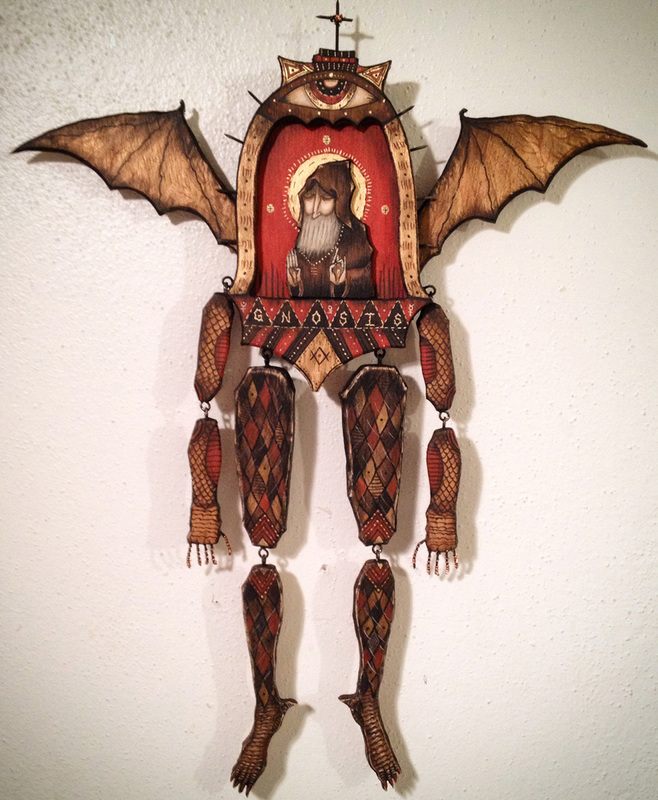 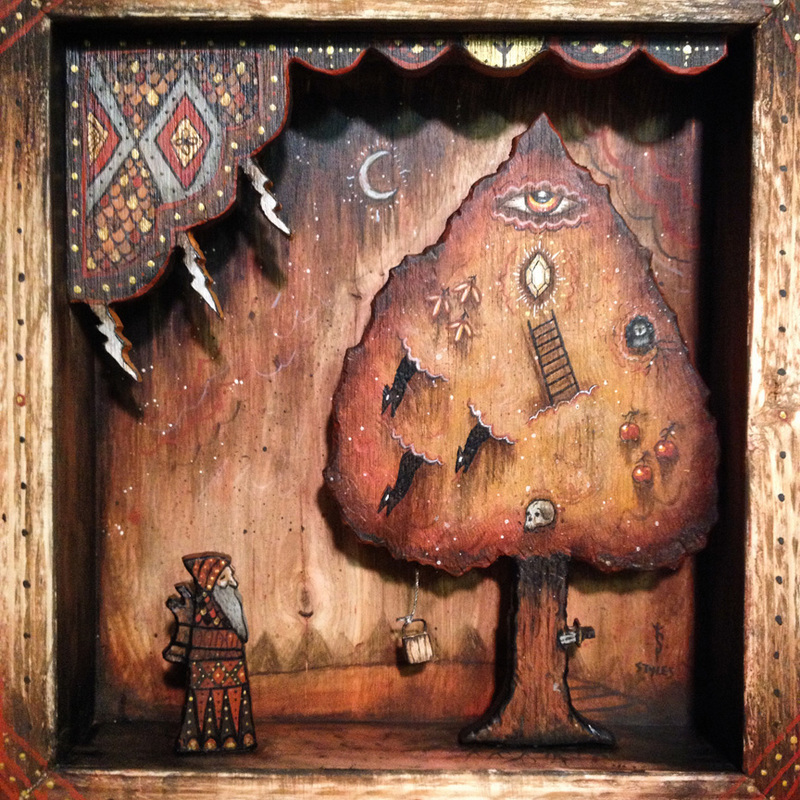 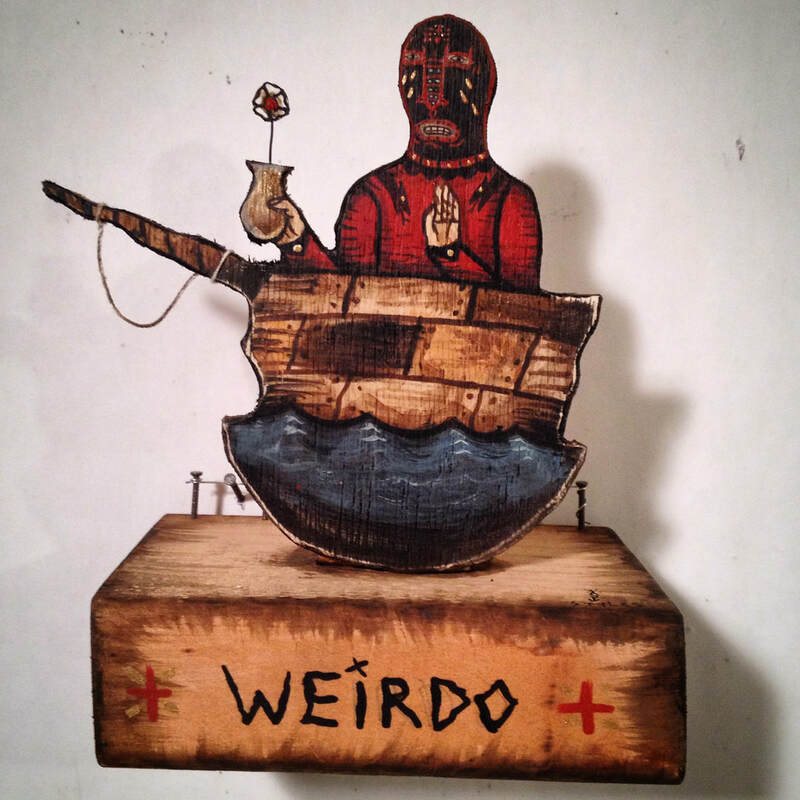 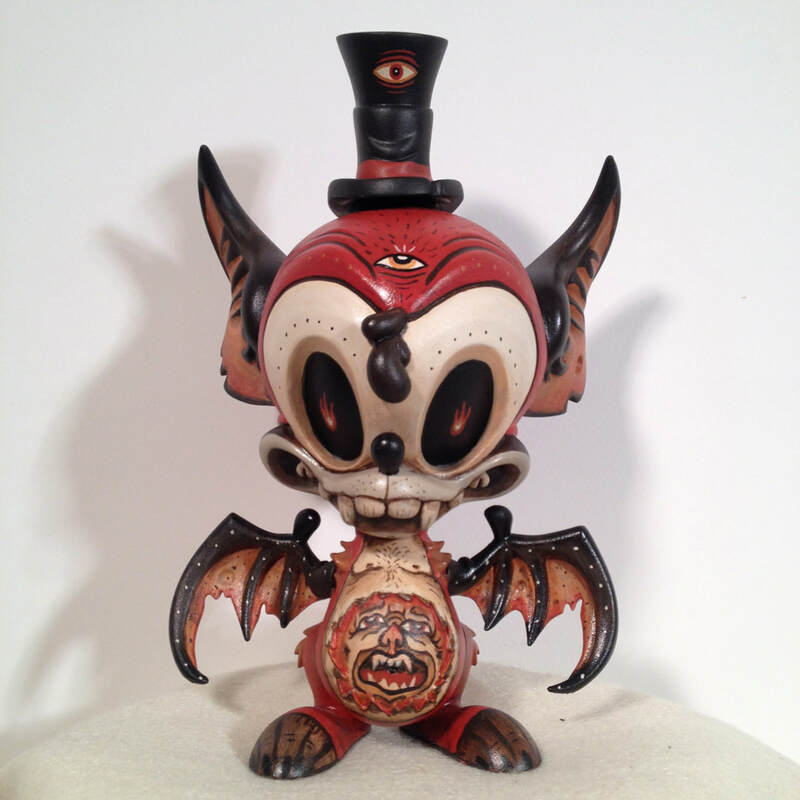 Brandan has shown with the following galleries: Stranger Factory, La Luz De Jesus, Red Truck, Yard Dog, Phoenix, El Cuervo.